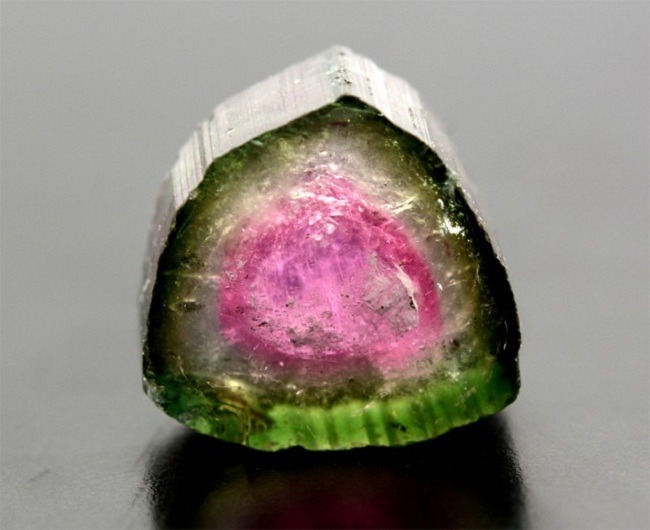 Watermelon Tourmaline is a semi precious gemstone, which belongs to the group Elbaite. 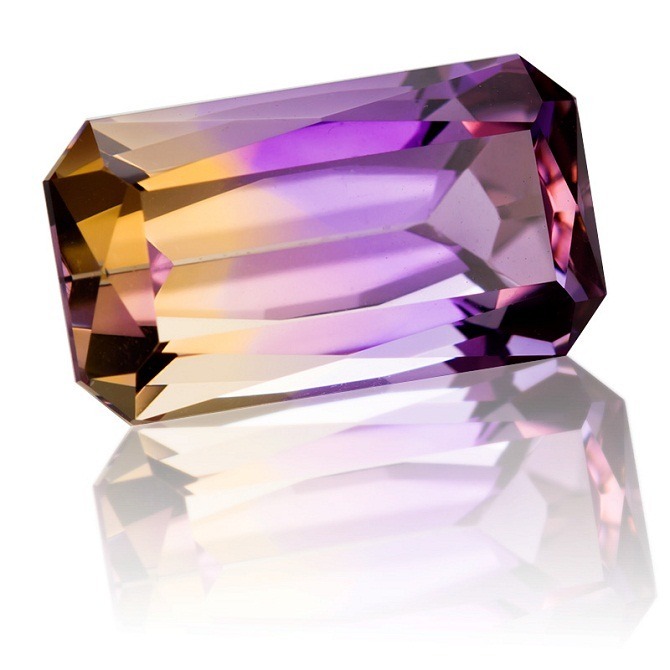 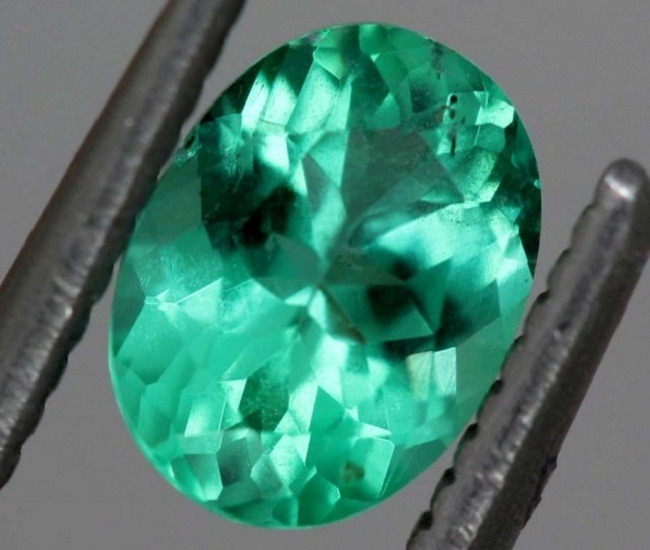 Elbaite is the most colorful variety of the mineral, which consist of the Indicolite (blue/blue green), Verdelite (green), and Rubellite (pink) in color. 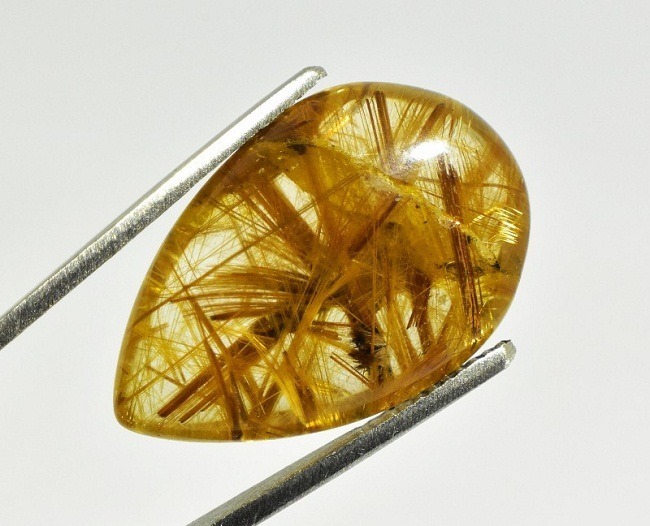 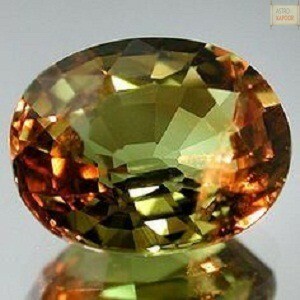 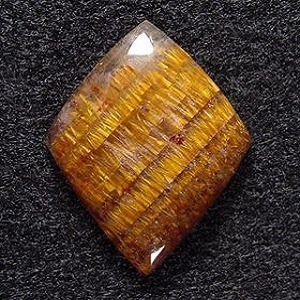 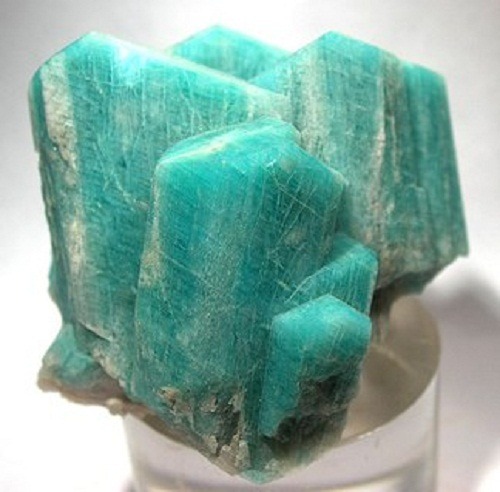 It is a member of the Tourmaline family. 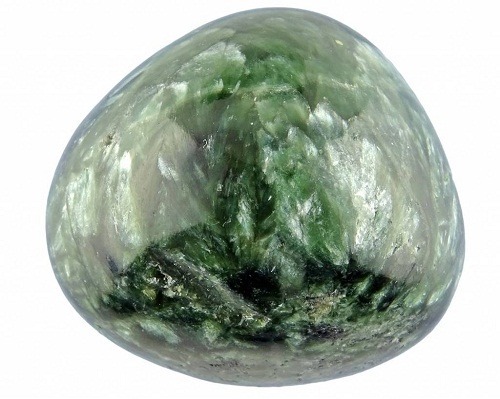 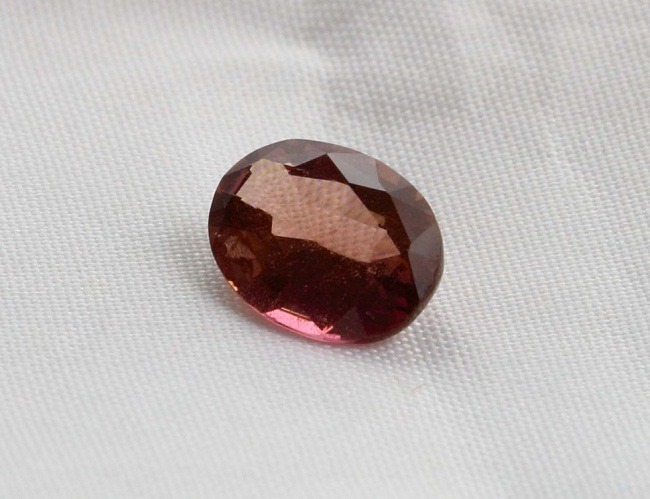 Watermelon Tourmaline has a shiny, opaque, or transparent surface with long striations all over the surface. 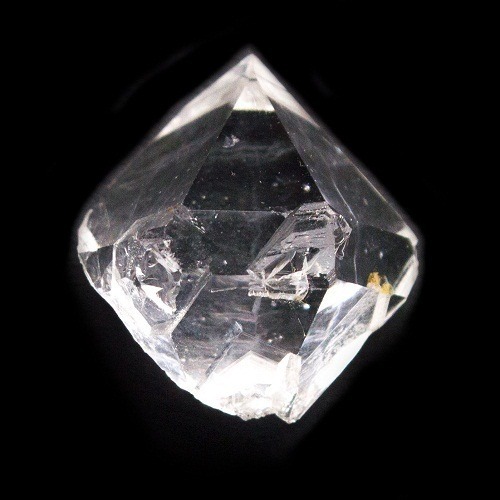 It ihas hexagonal crystal. 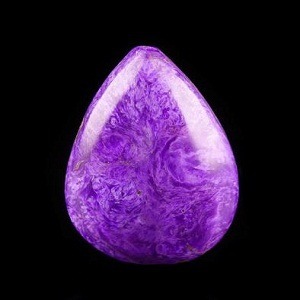 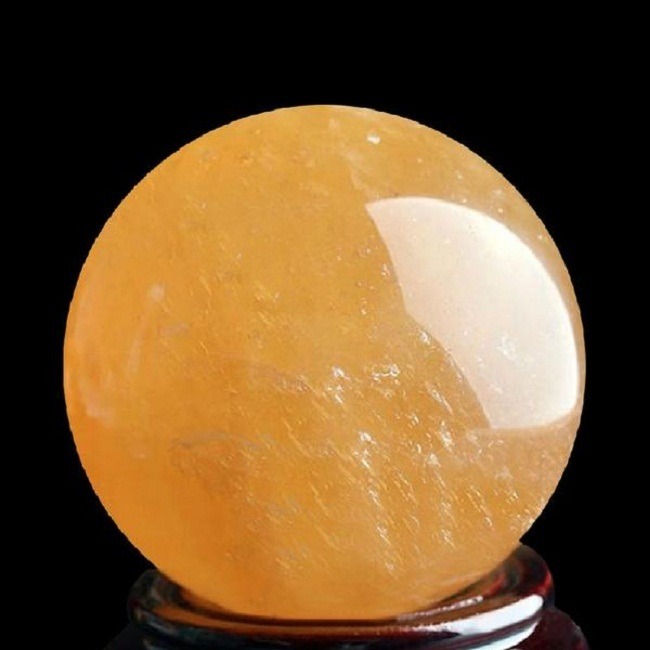 This is a stone of higher self and foster love, tenderness and friendship. 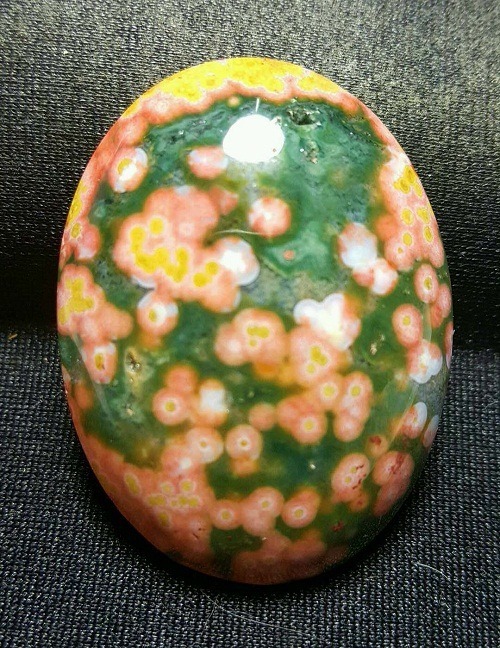 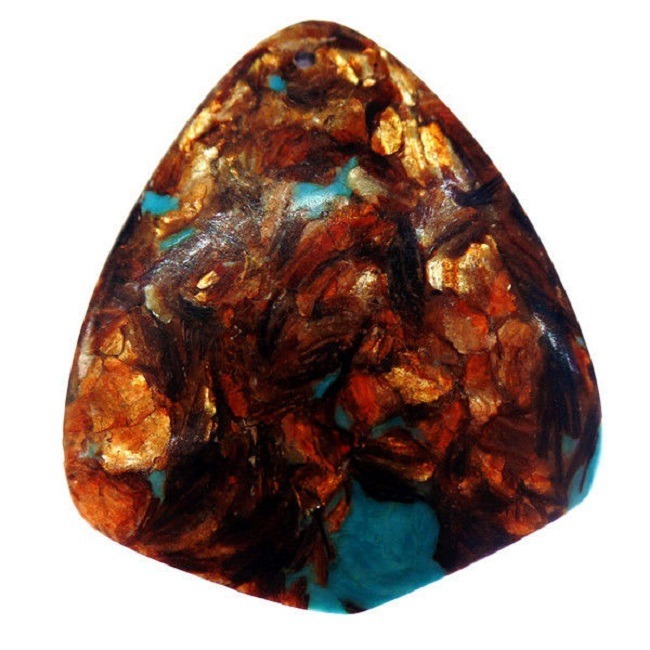 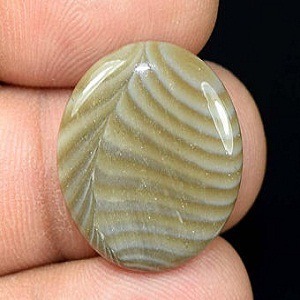 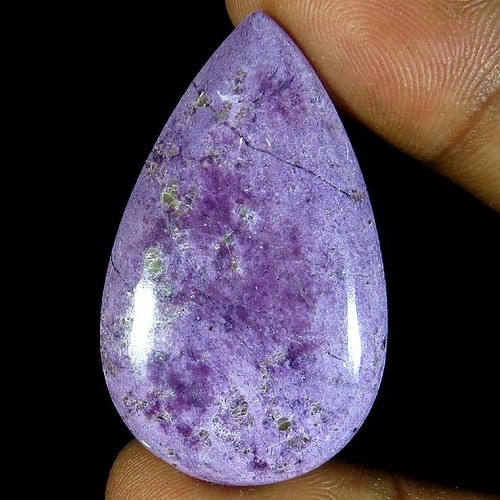 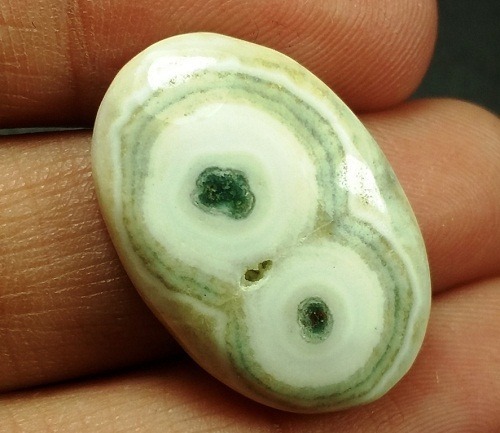 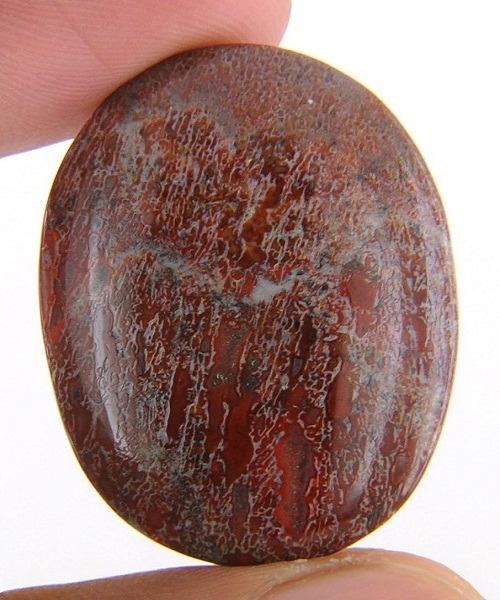 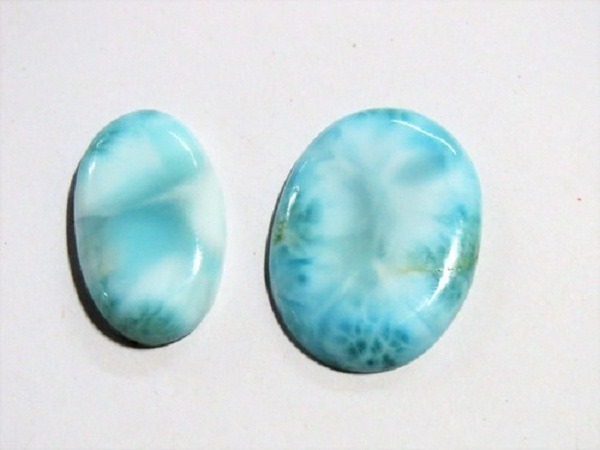 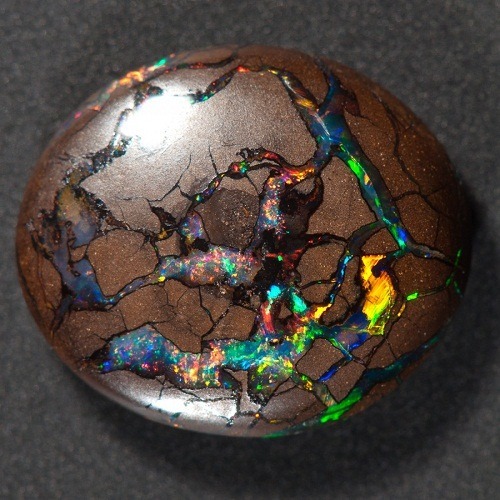 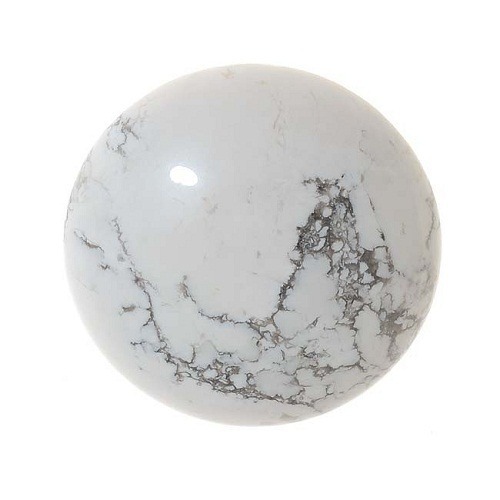 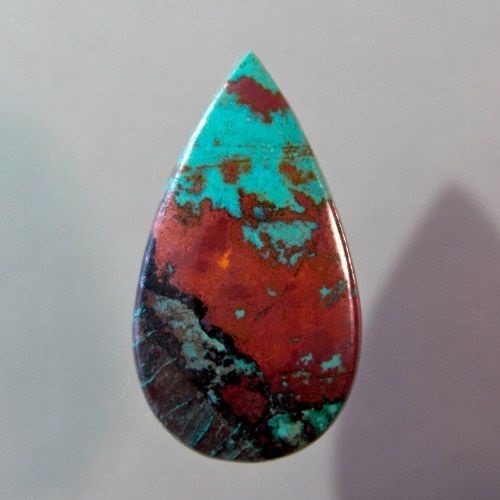 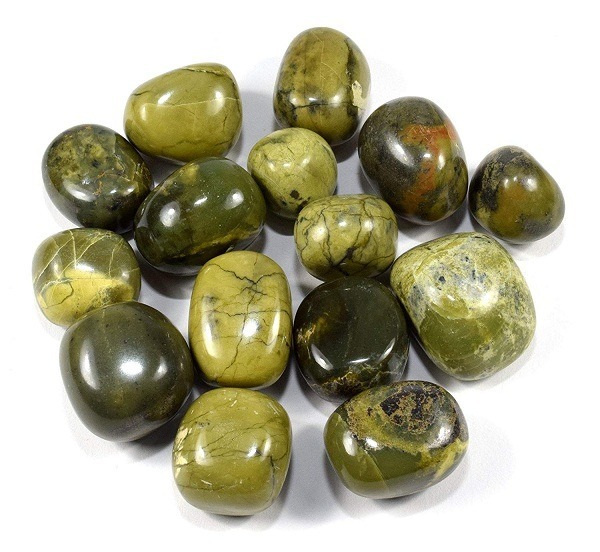 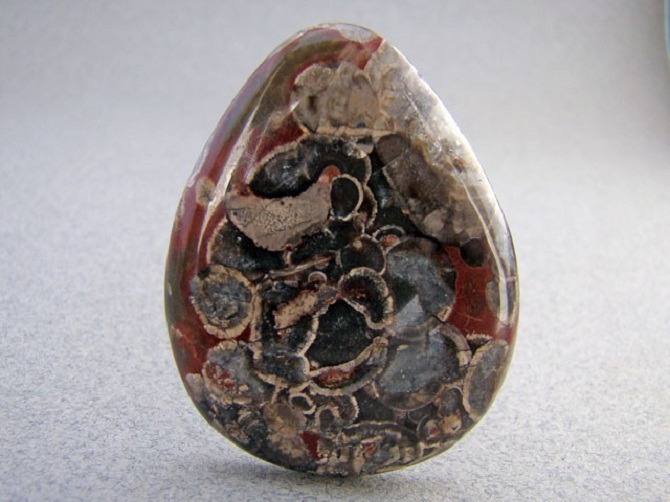 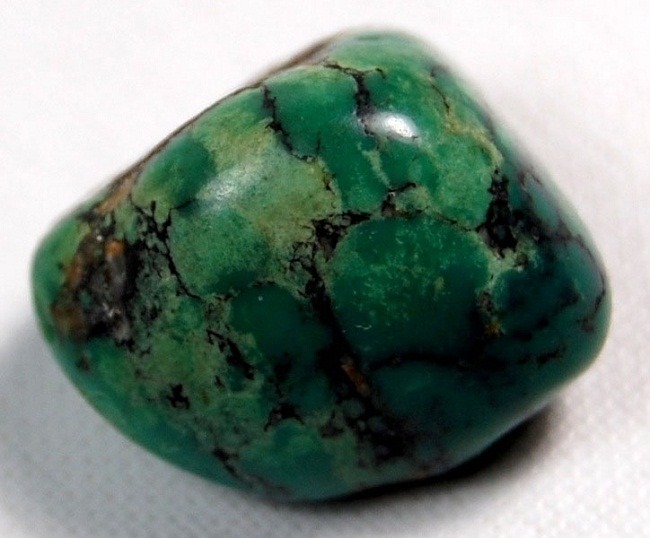 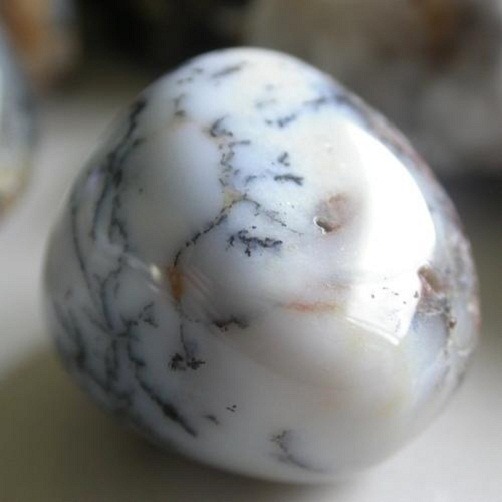 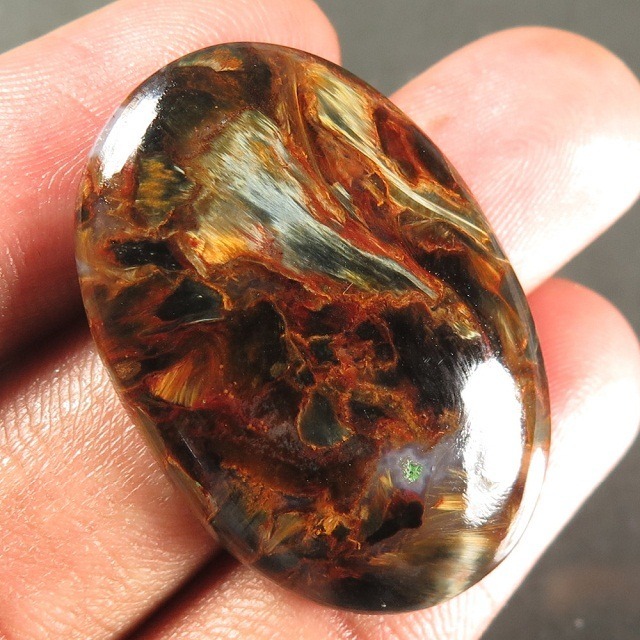 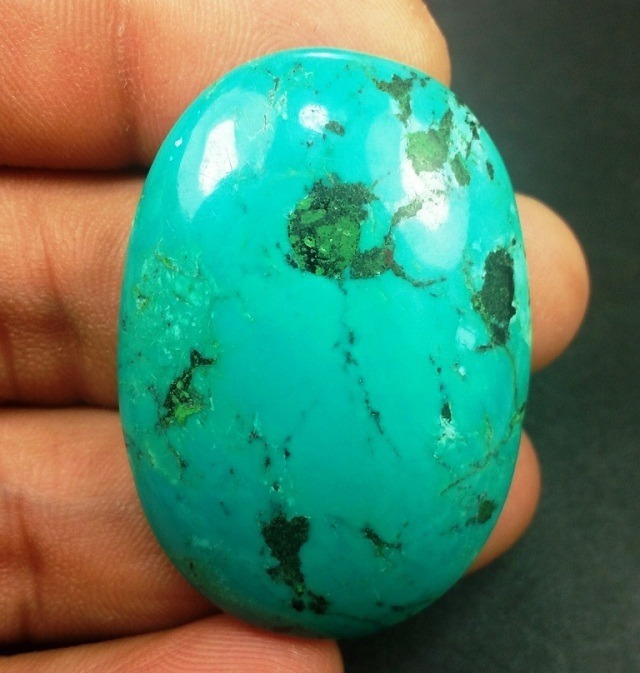 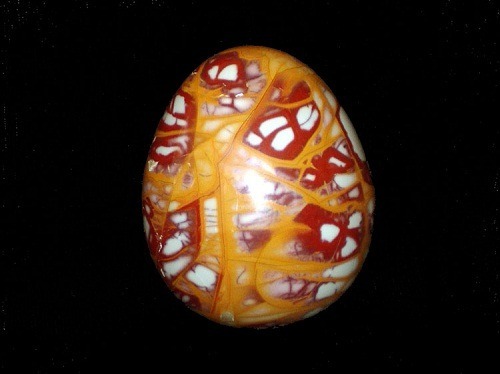 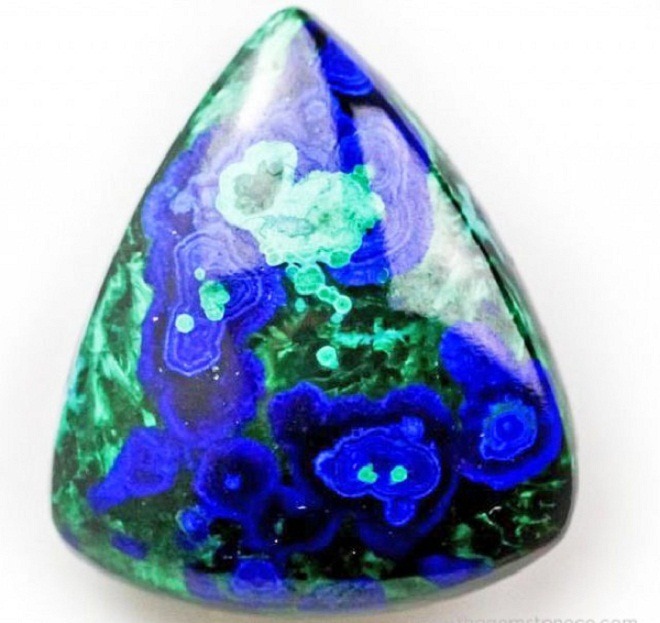 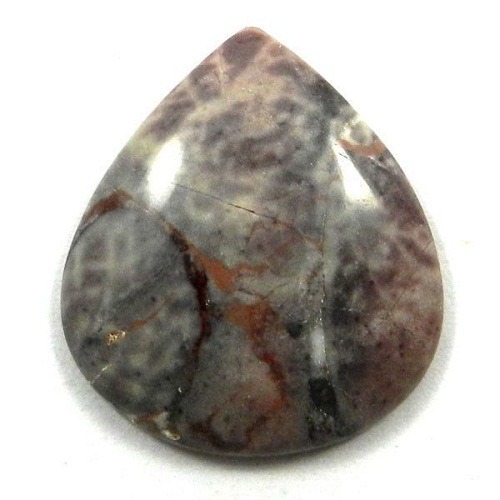 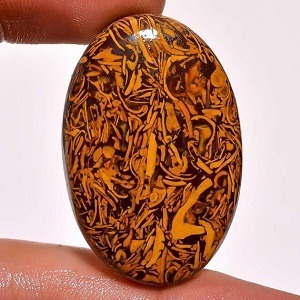 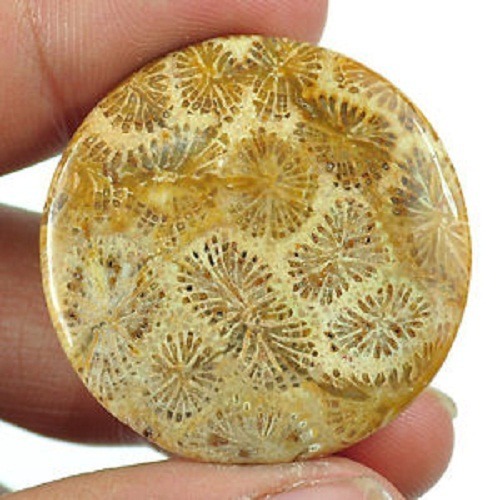 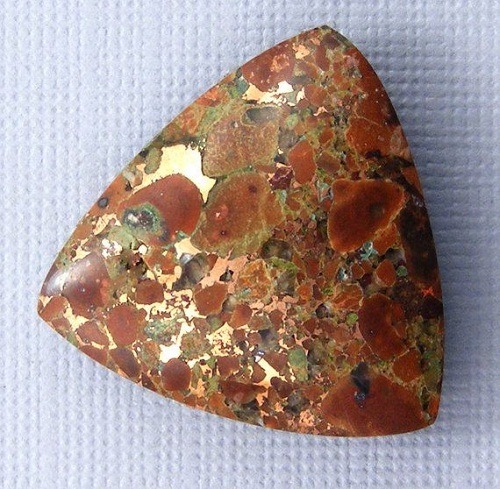 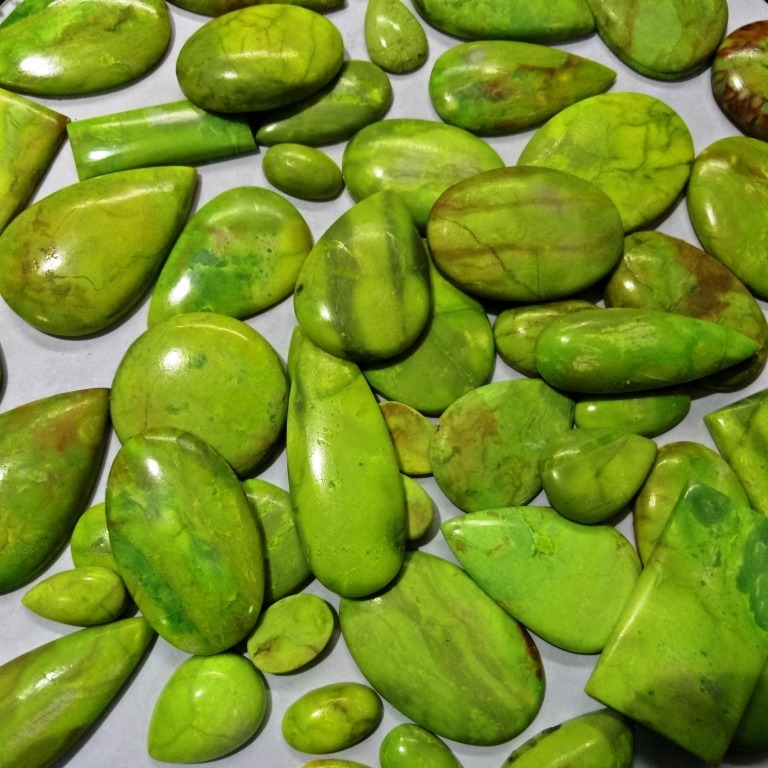 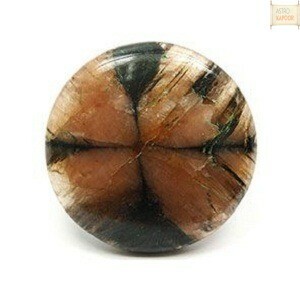 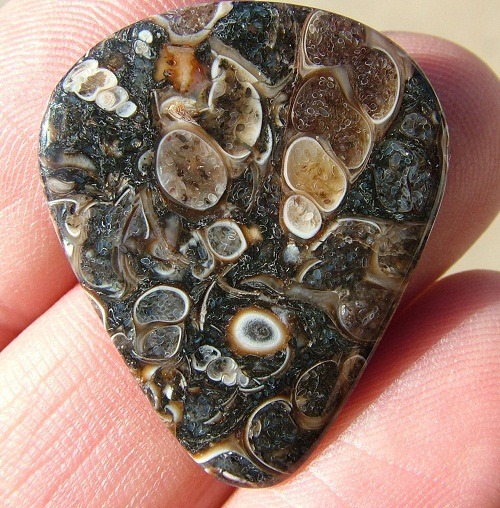 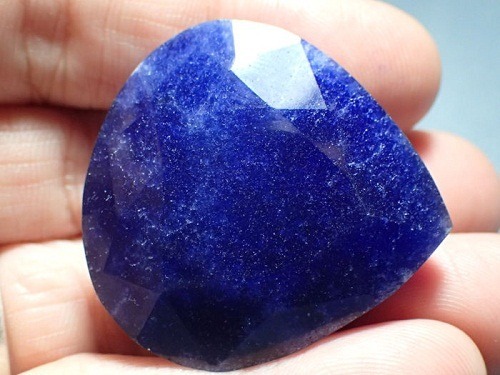 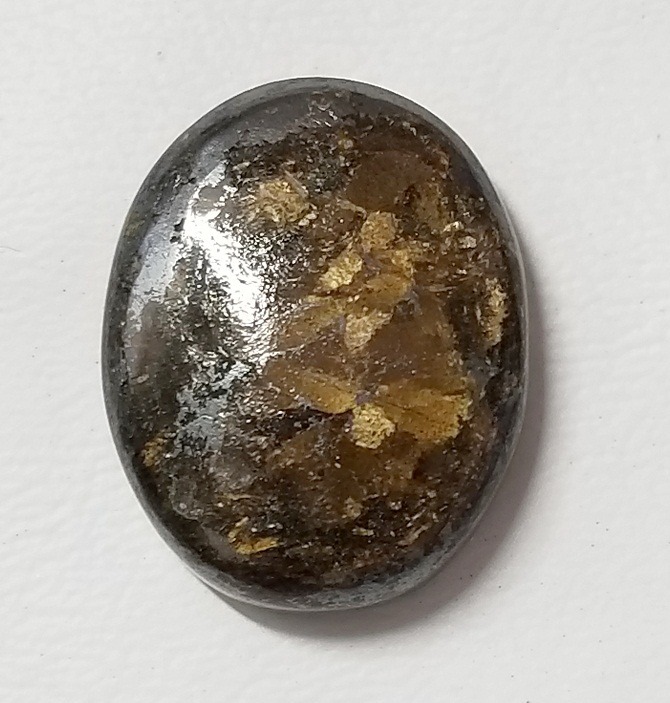 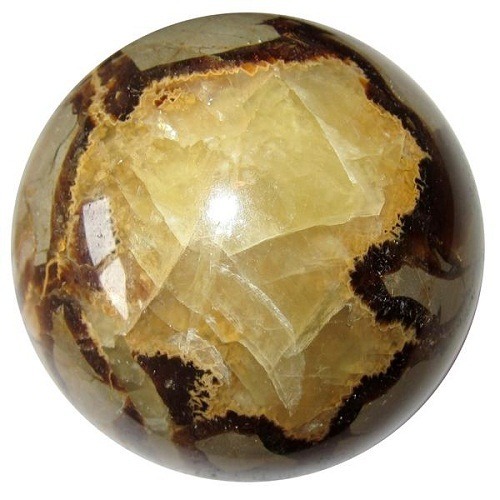 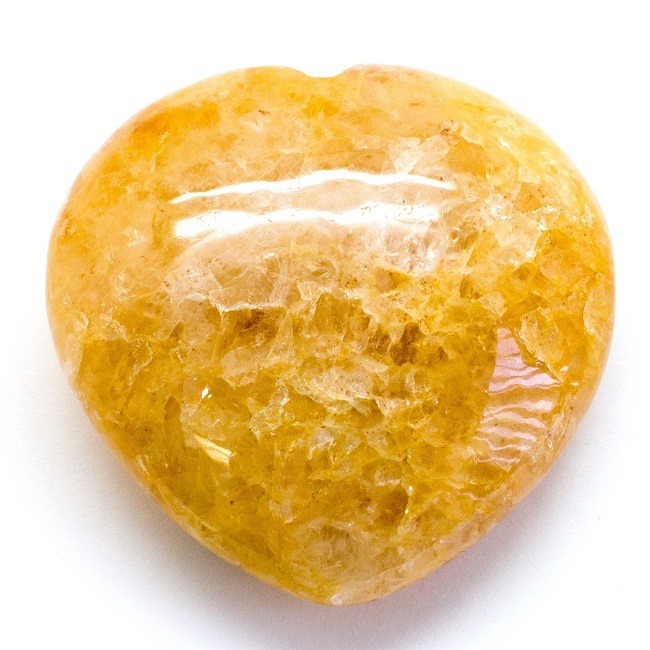 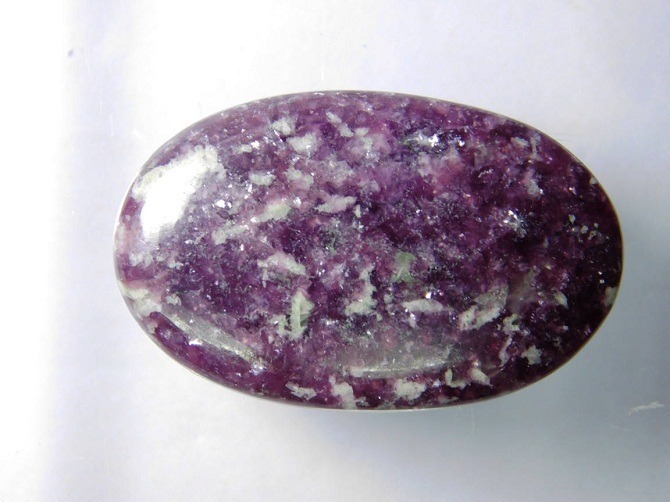 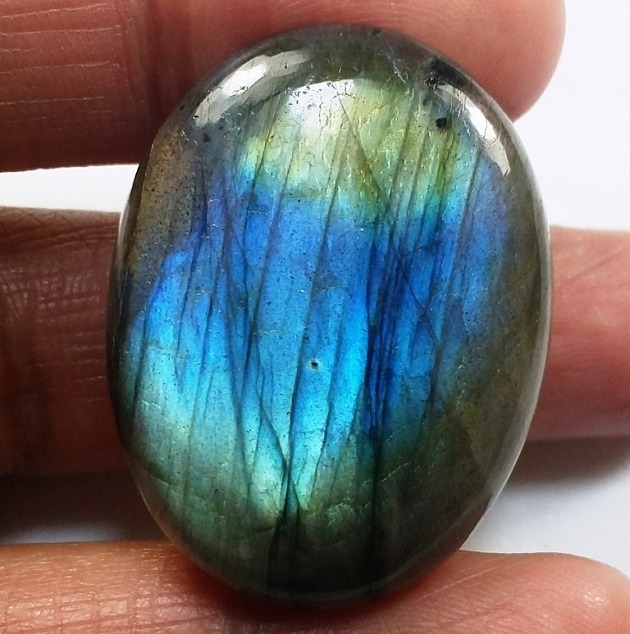 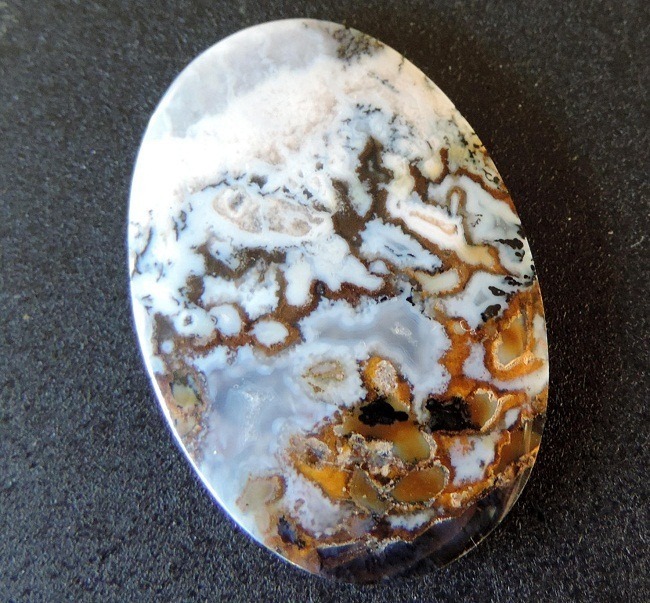 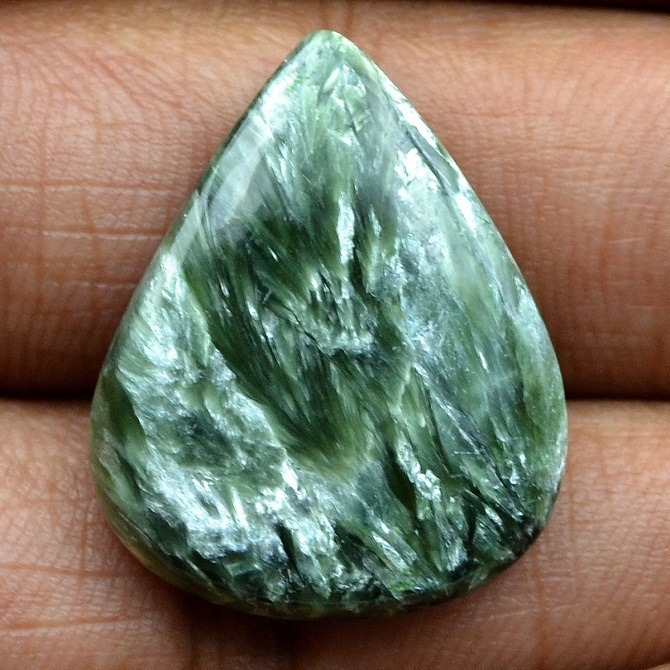 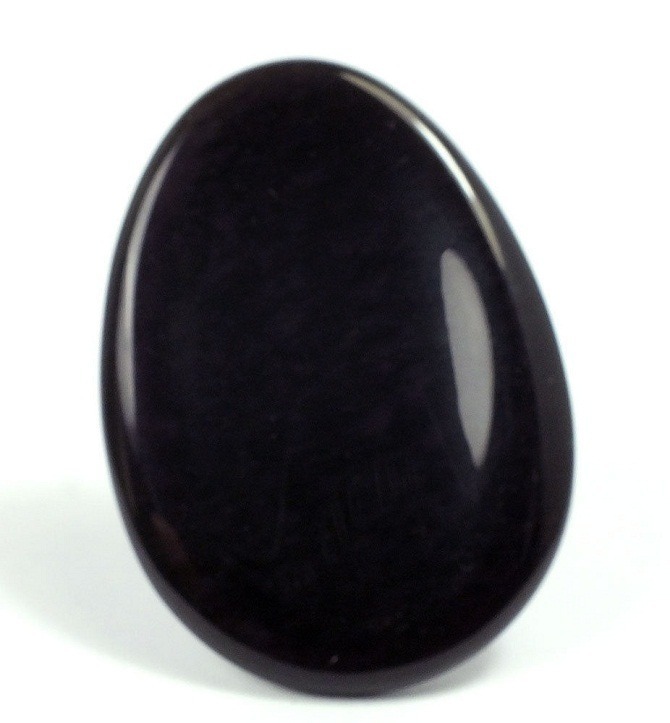 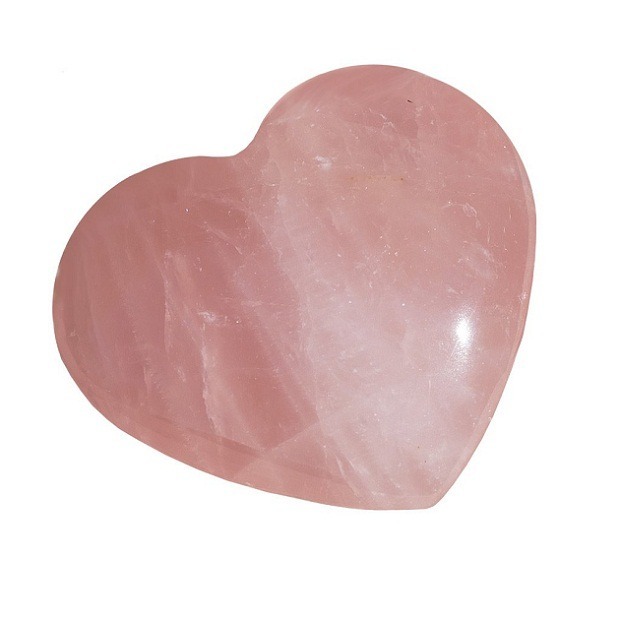 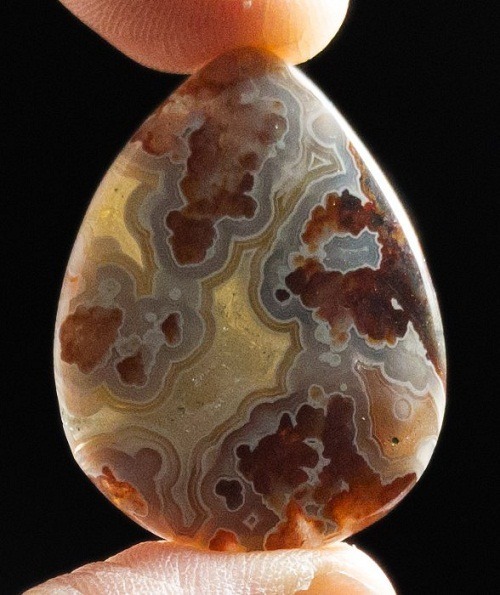 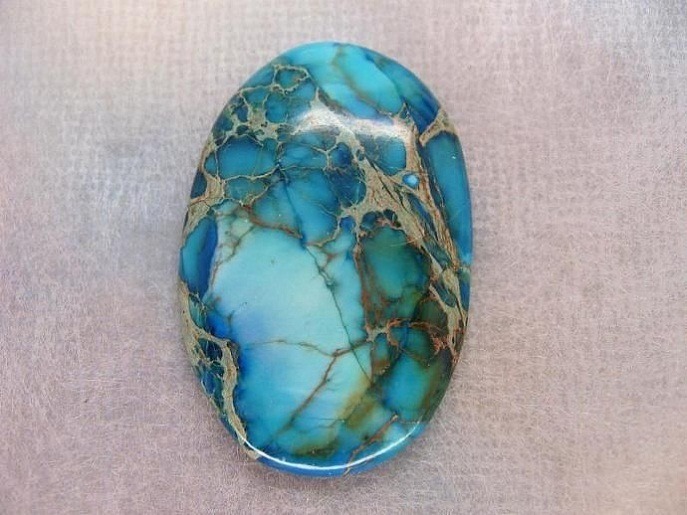 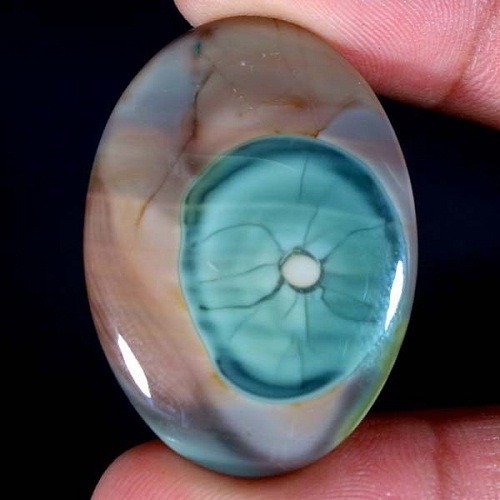 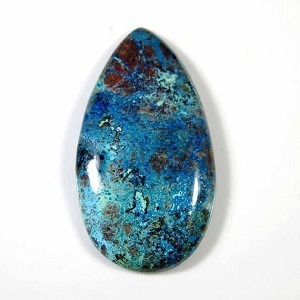 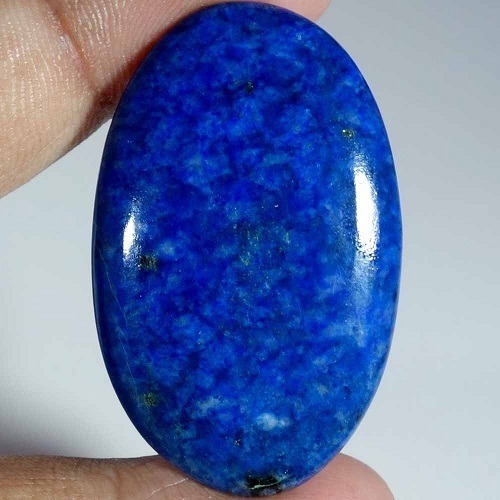 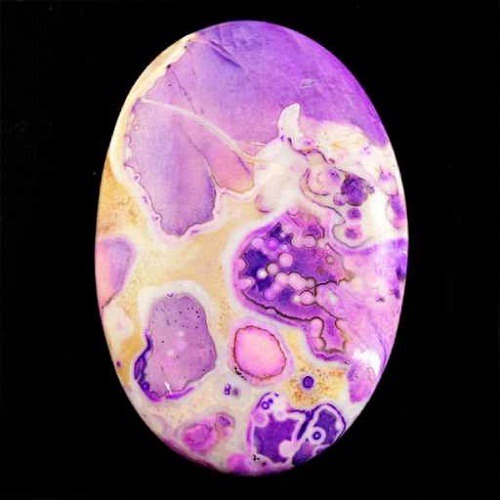 This stone promotes inner security and well being in a person. 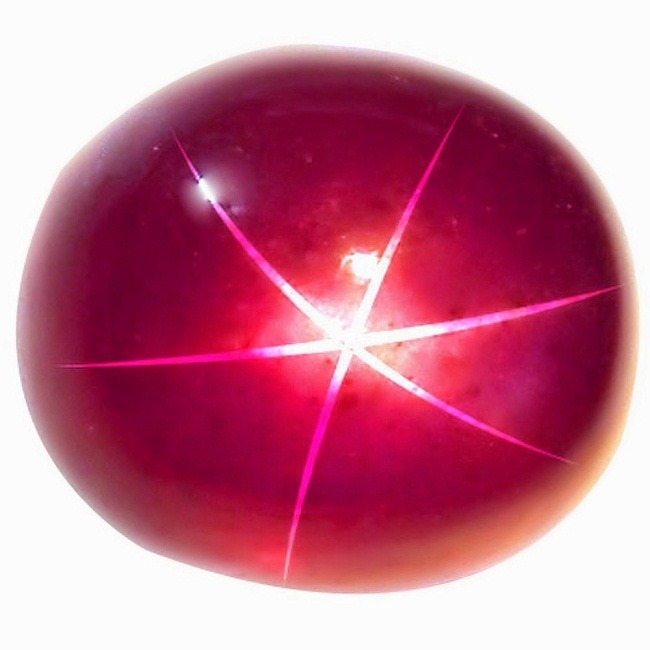 It is connected with harmony, peace and joy. 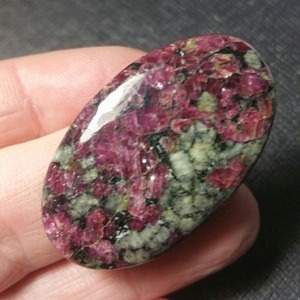 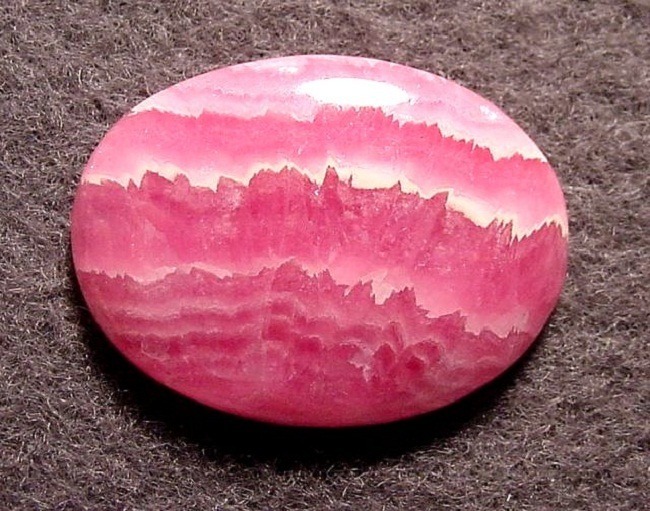 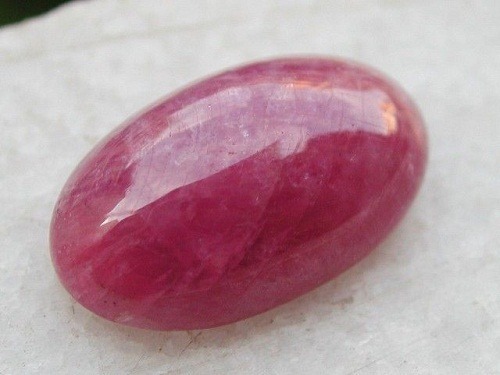 Watermelon Tourmaline is very helpful in the treatment of emotional disturbance. 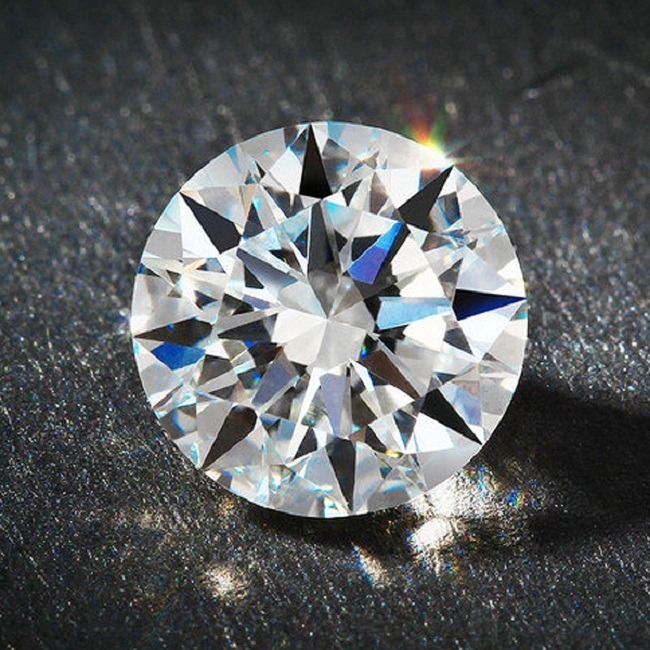 It encourages self-confidence and inner self-worth. 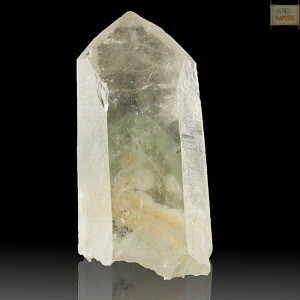 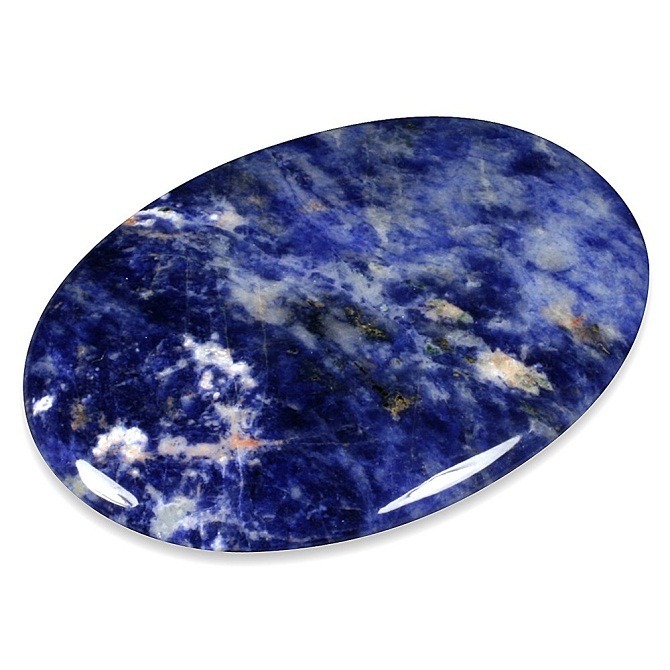 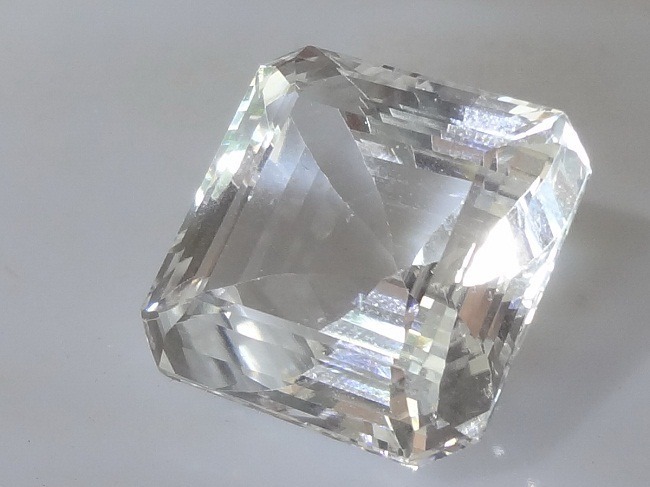 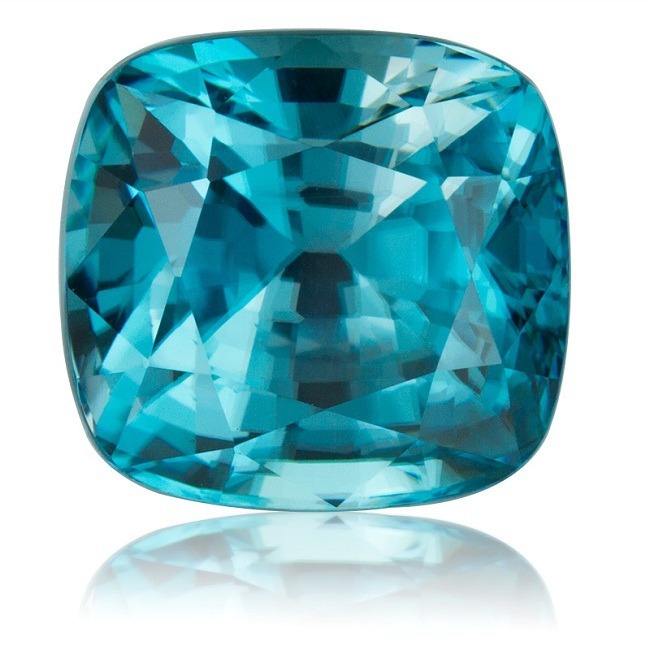 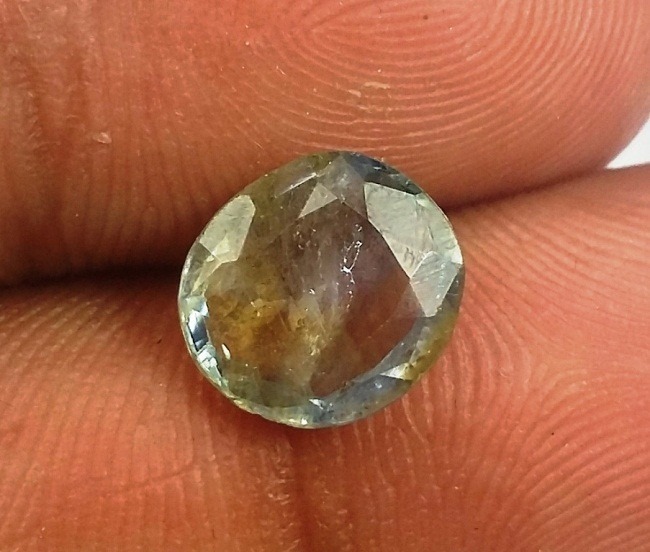 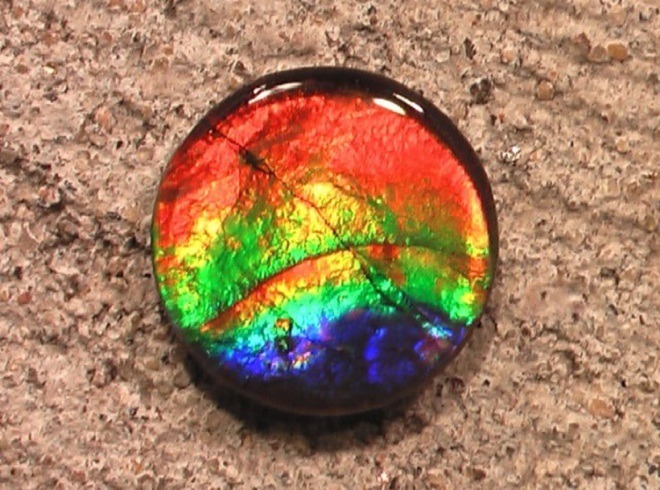 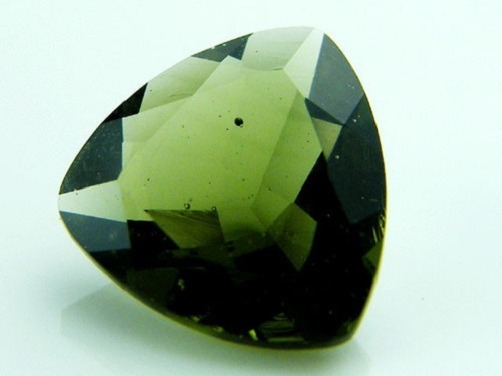 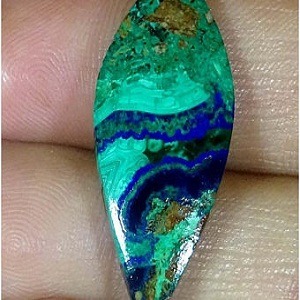 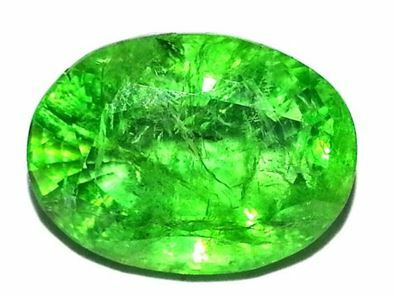 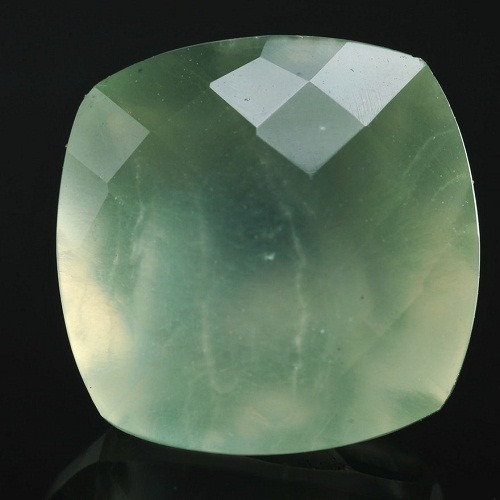 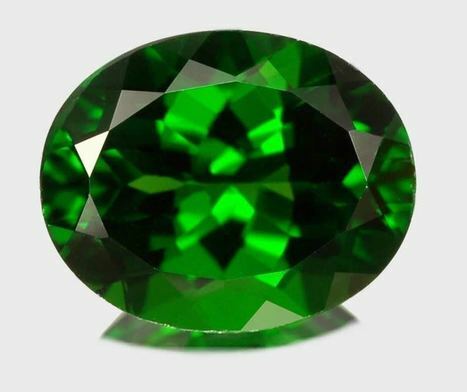 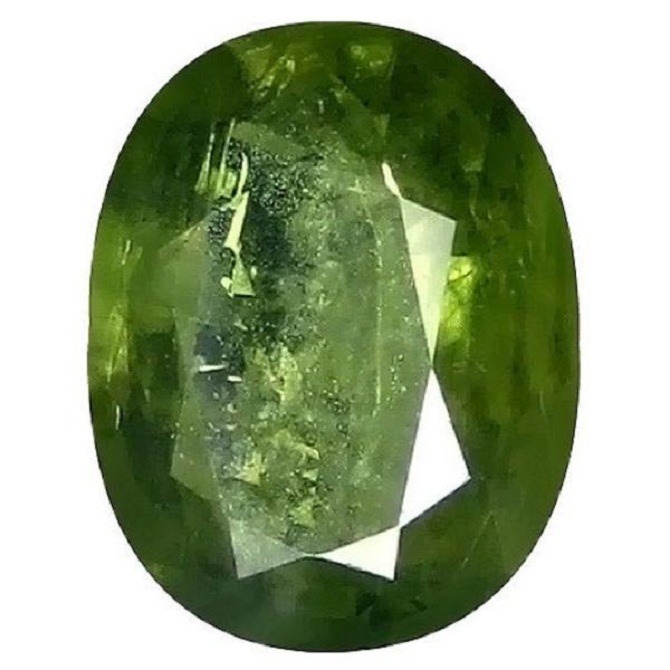 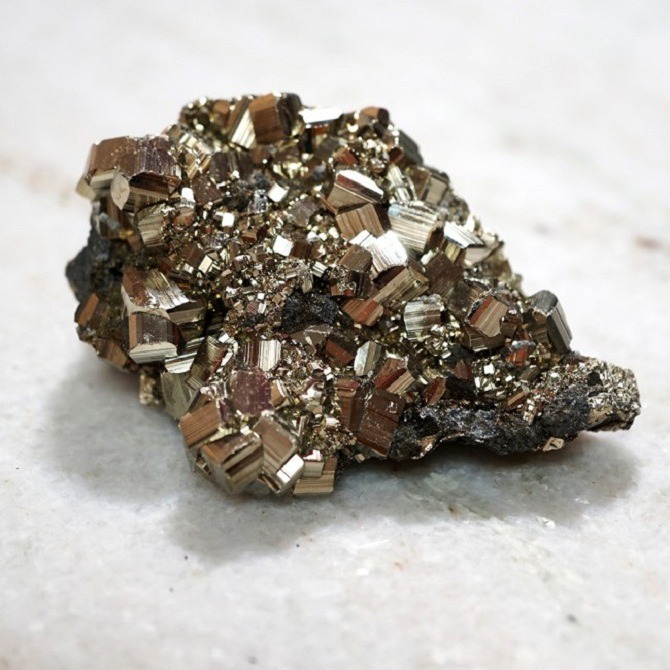 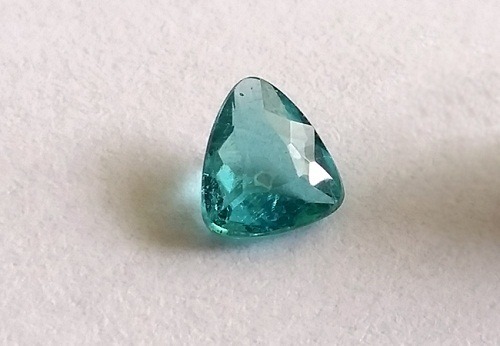 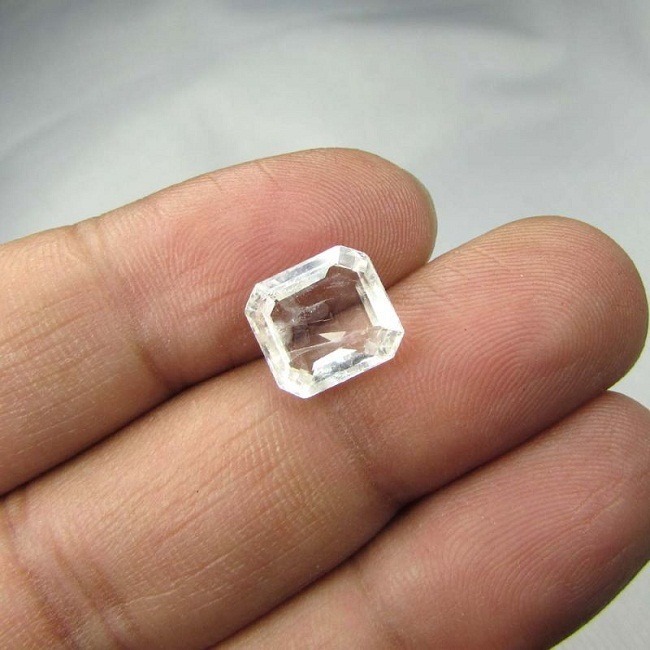 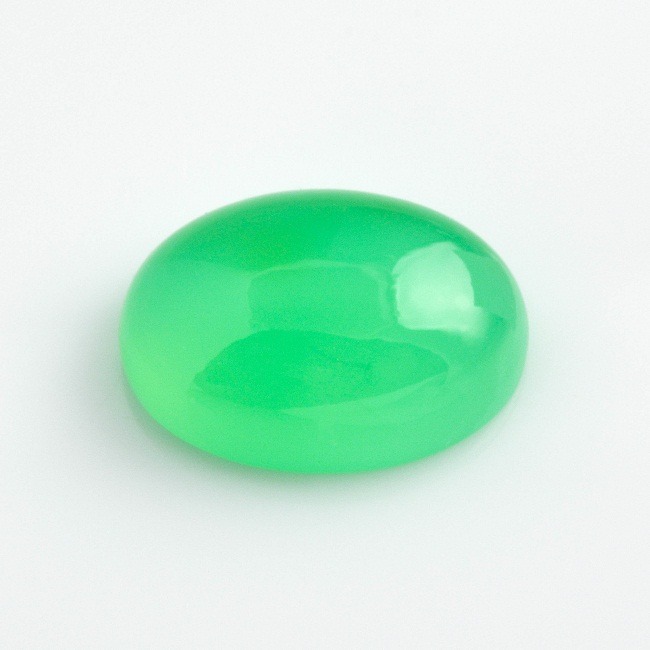 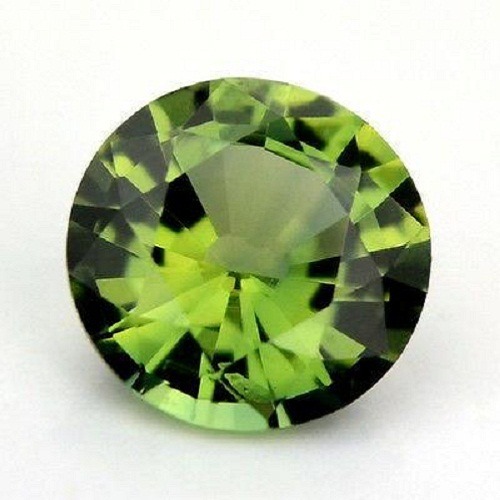 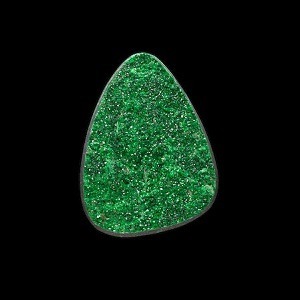 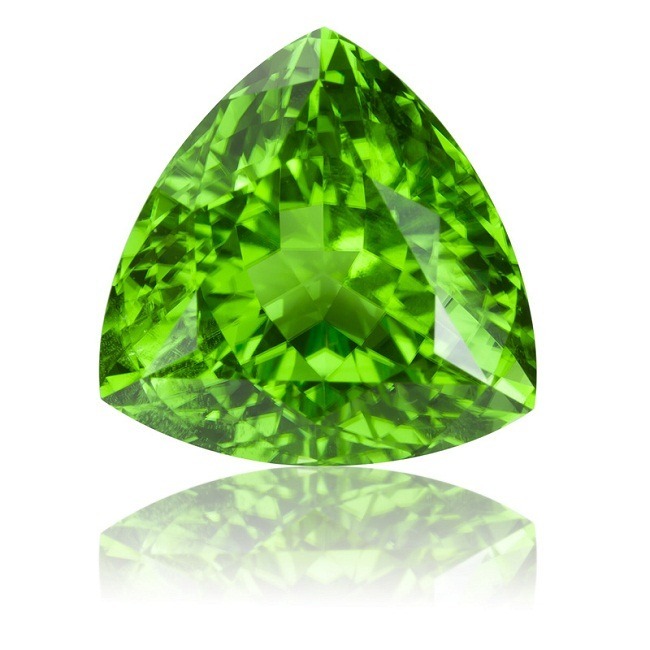 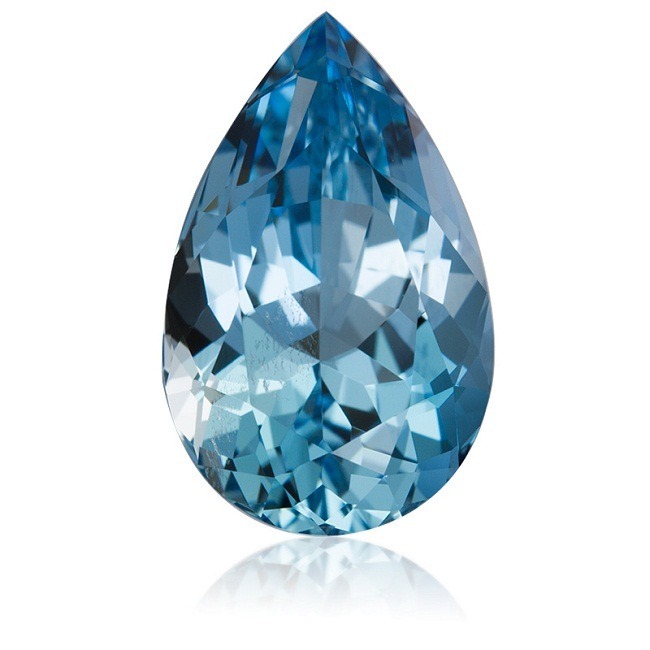 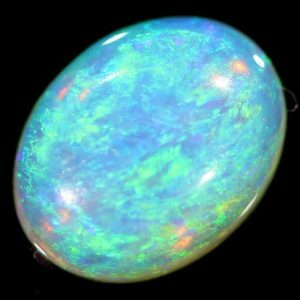 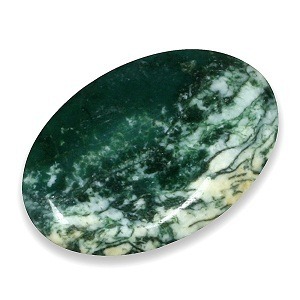 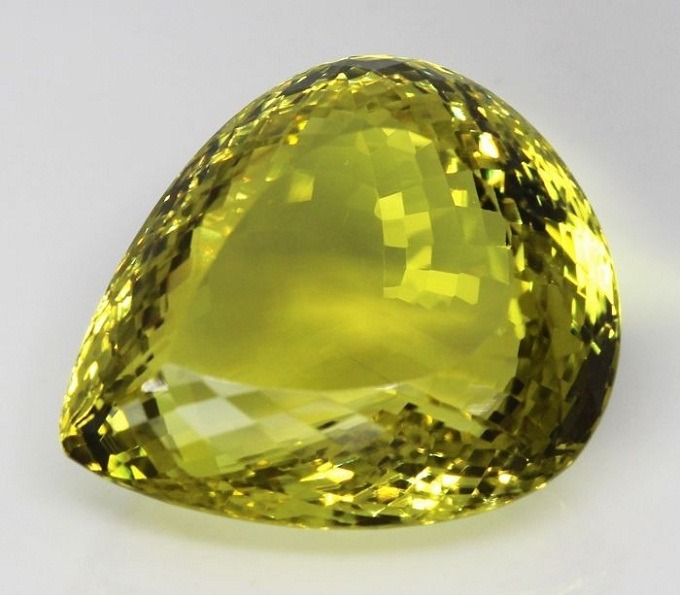 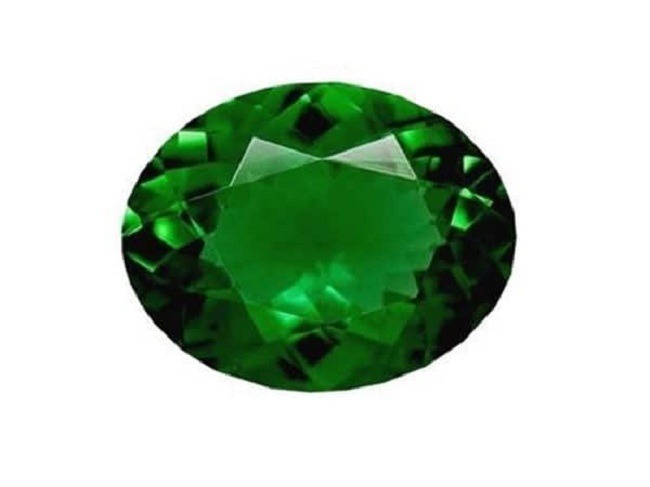 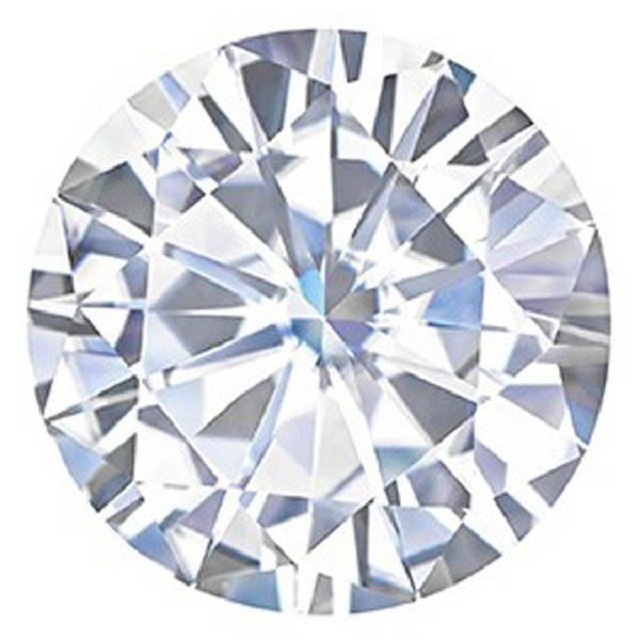 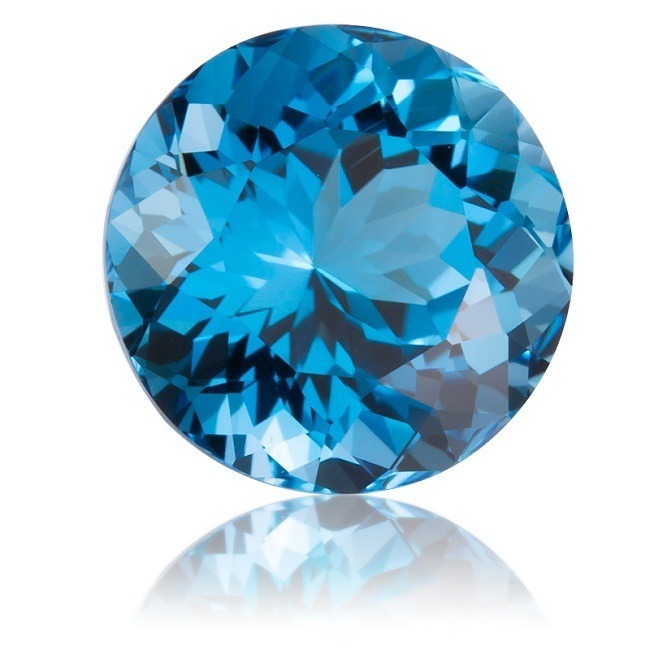 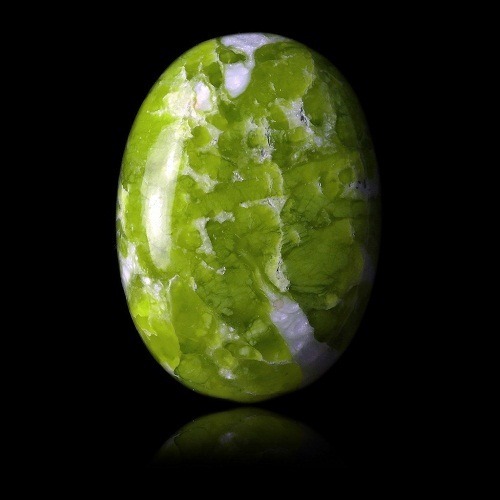 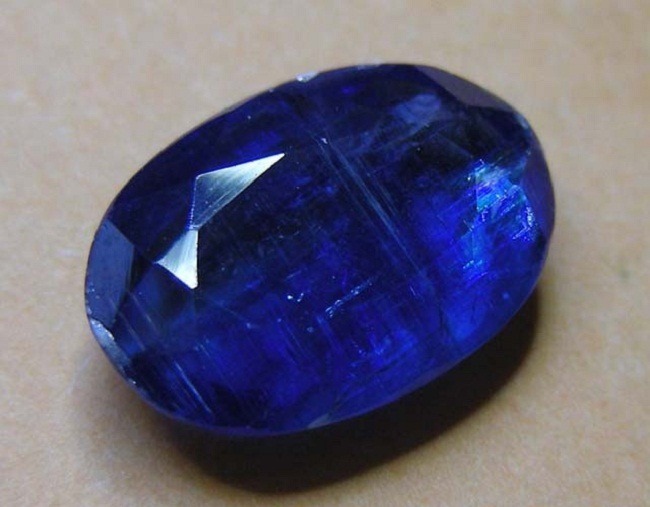 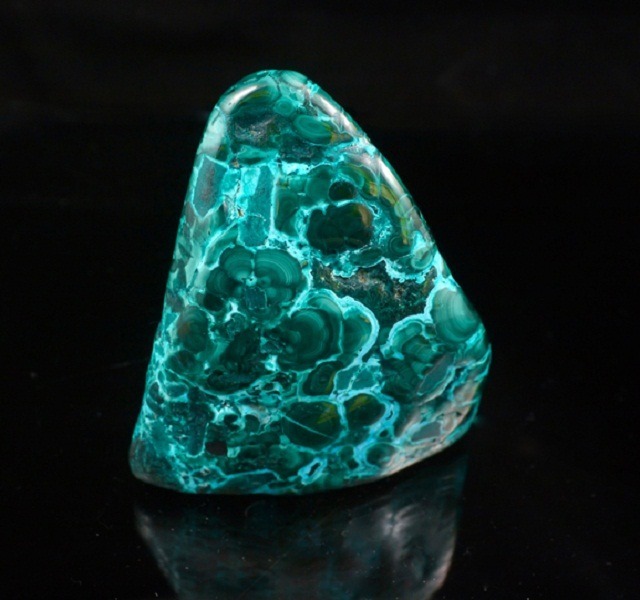 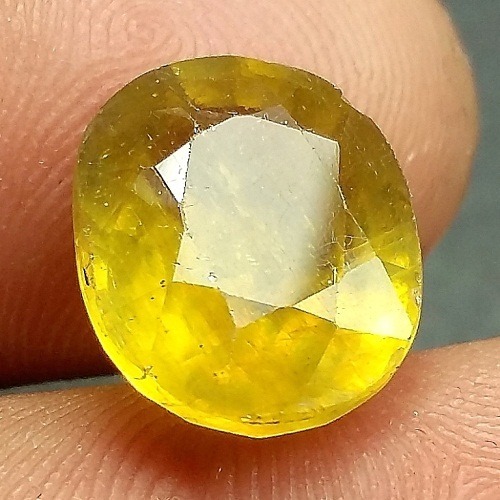 This is a birth stone for Virgo and Gemini. 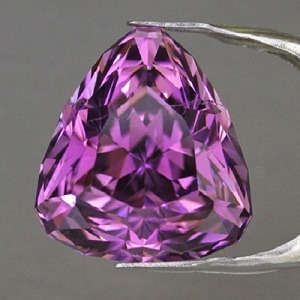 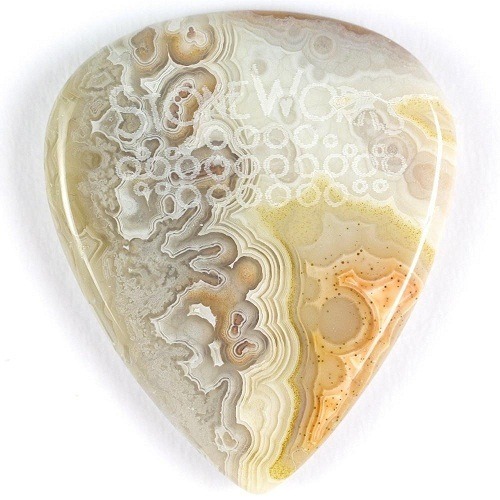 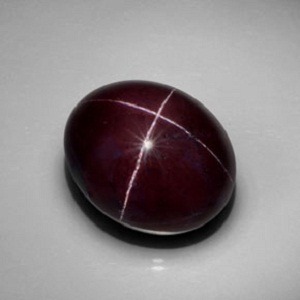 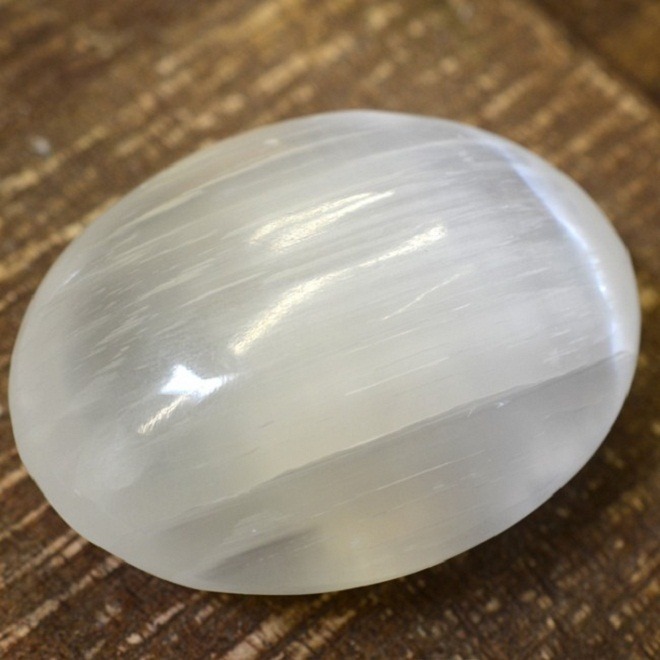 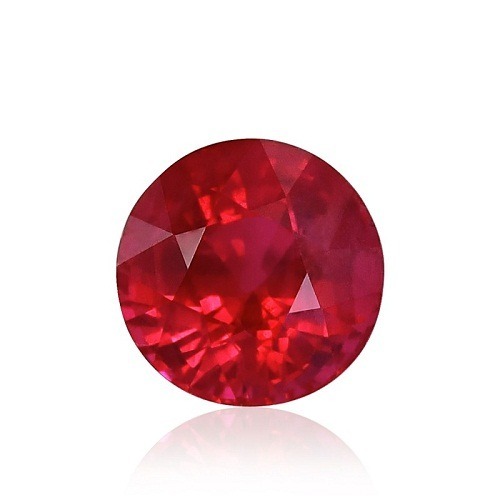 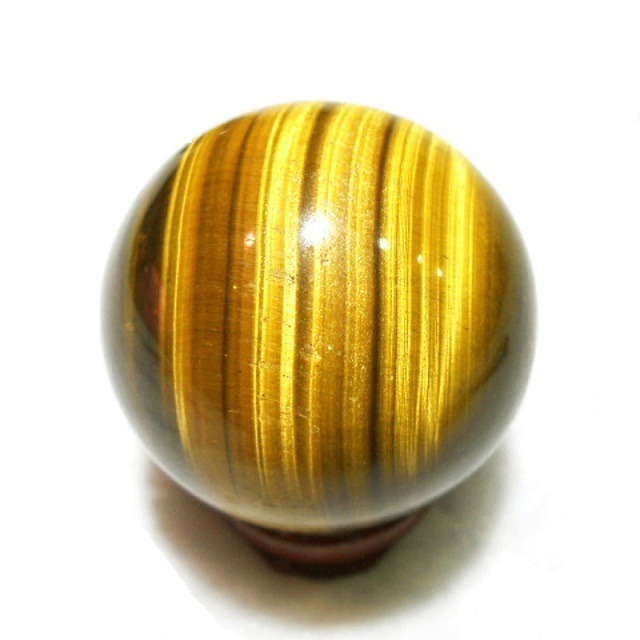 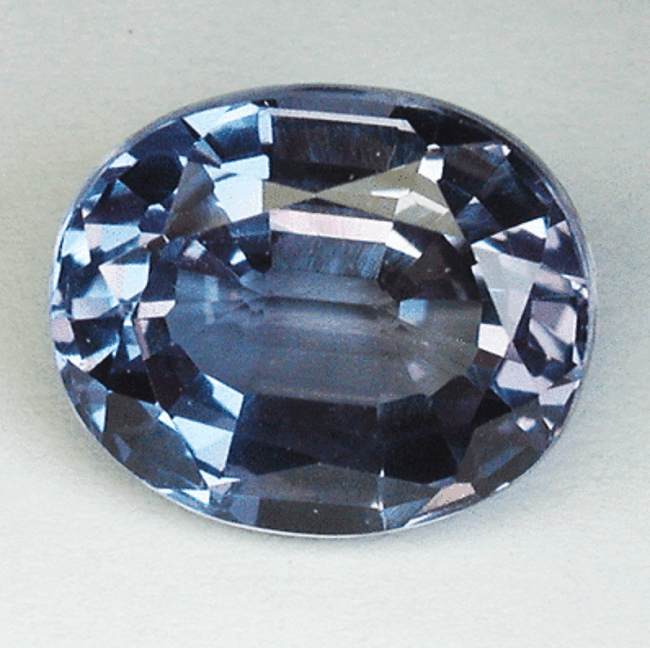 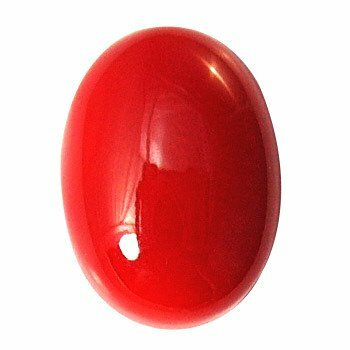 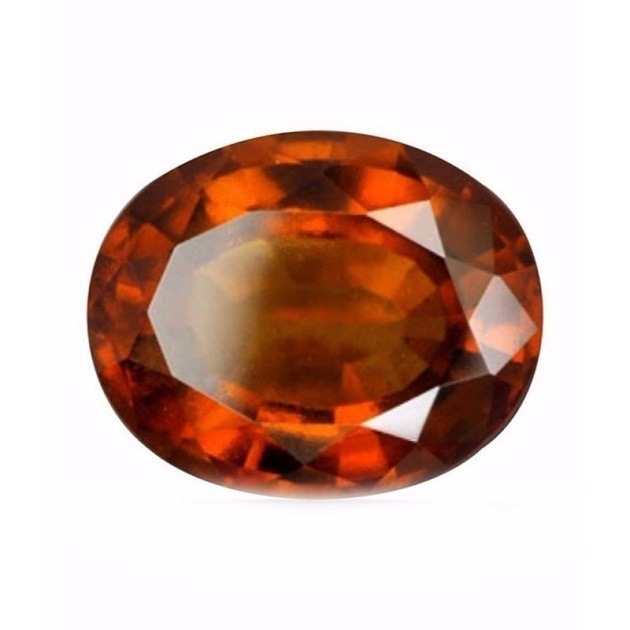 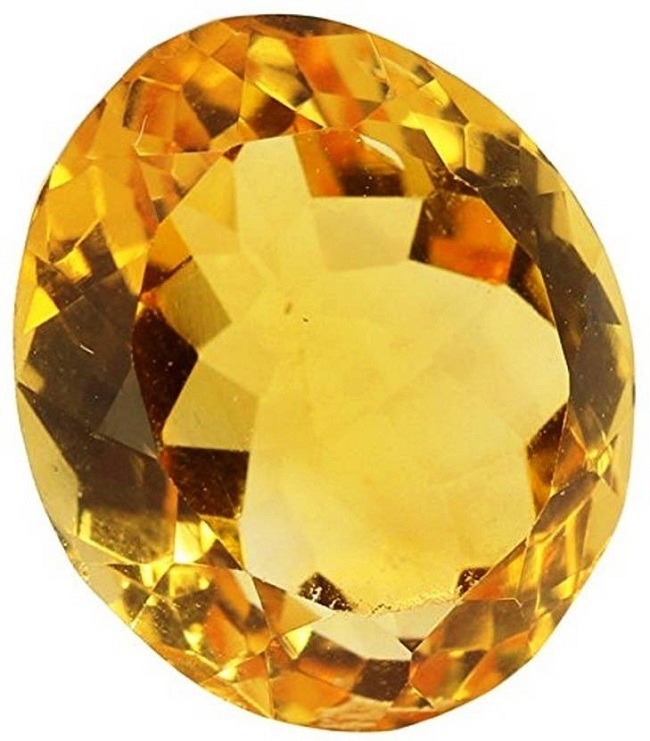 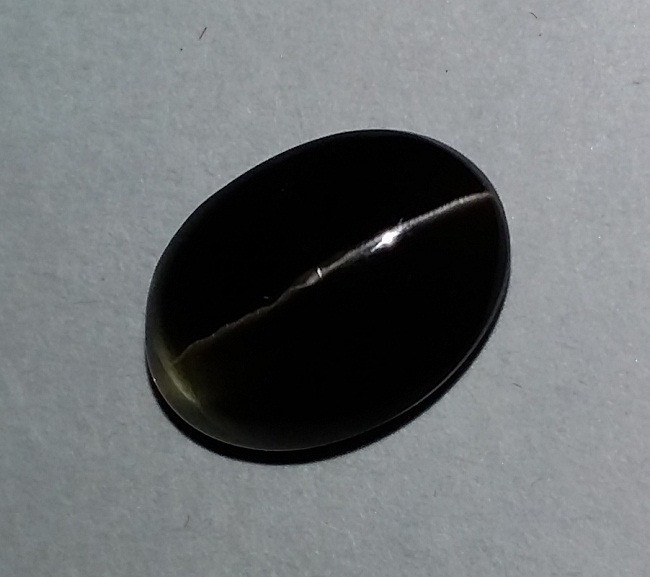 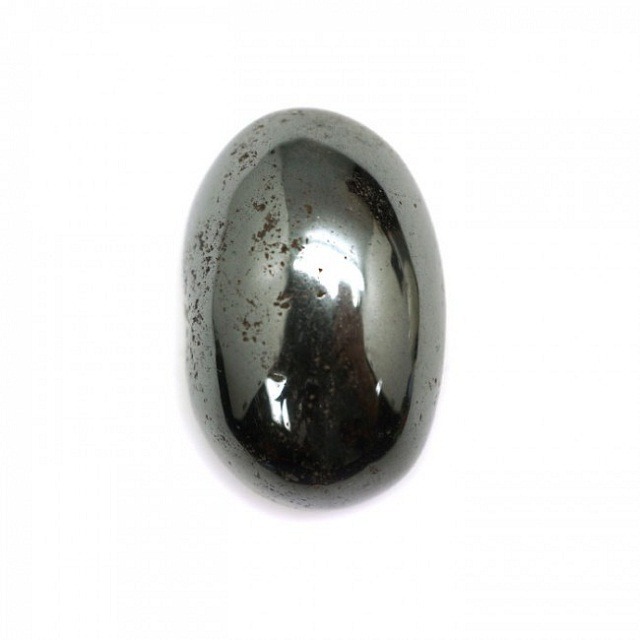 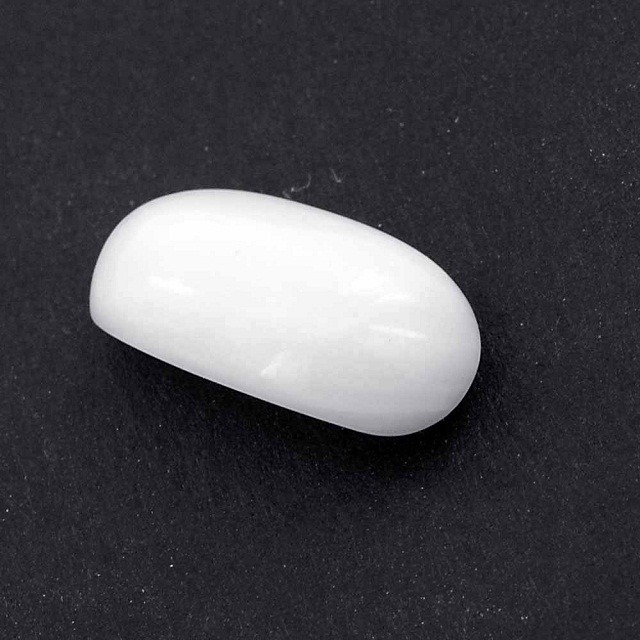 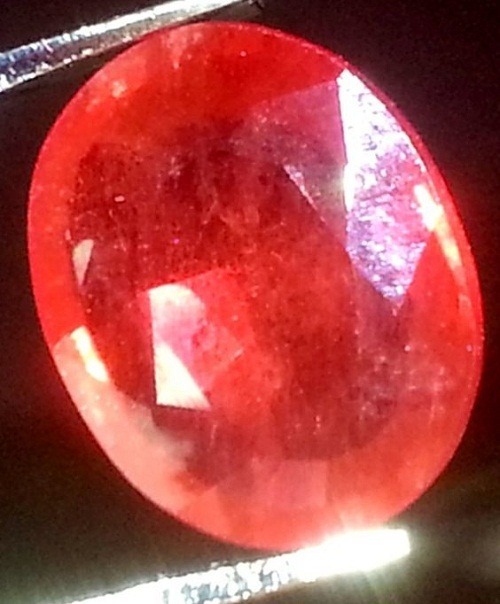 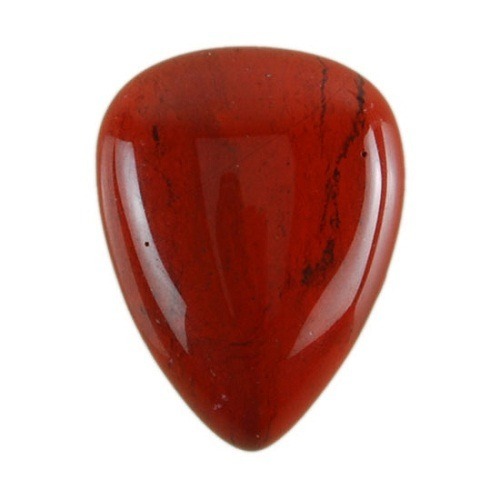 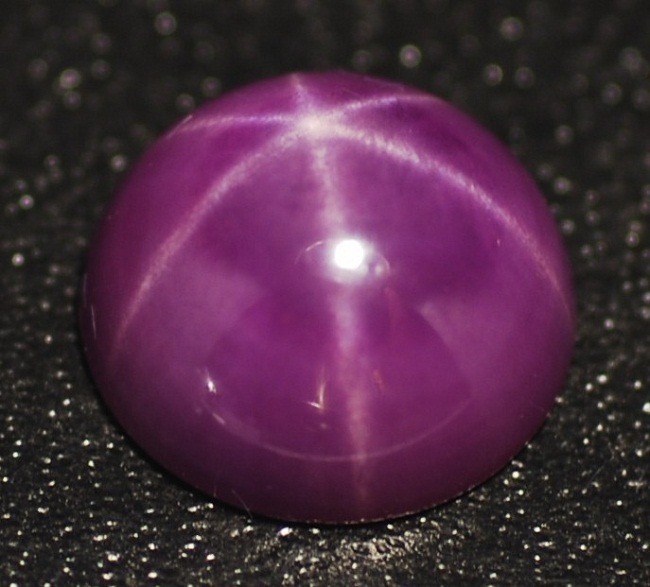 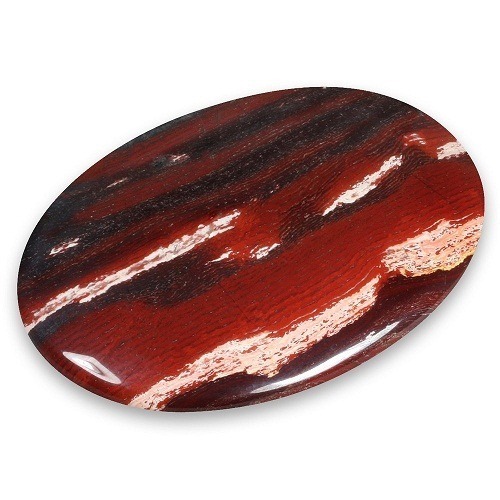 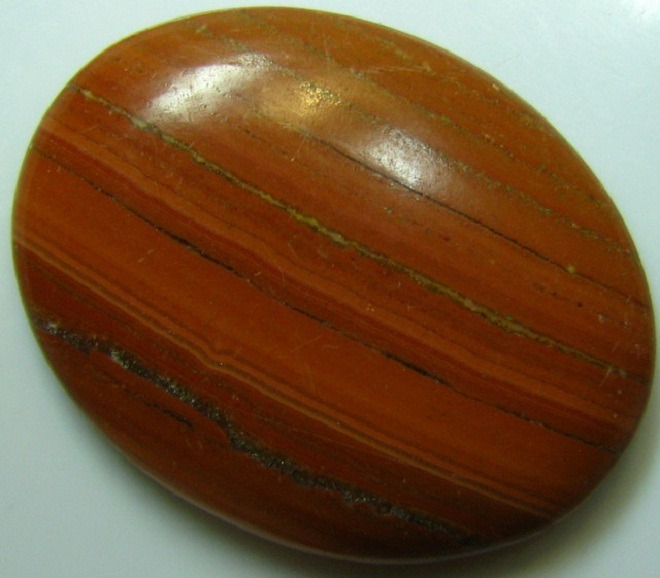 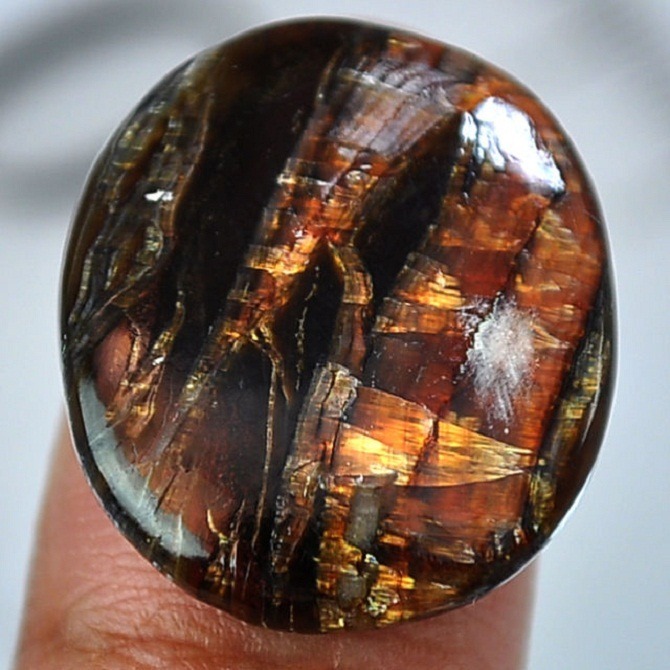 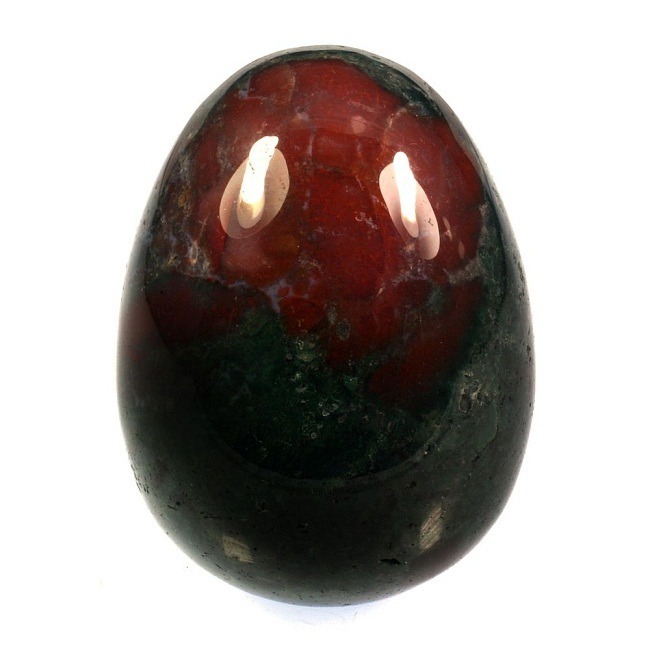 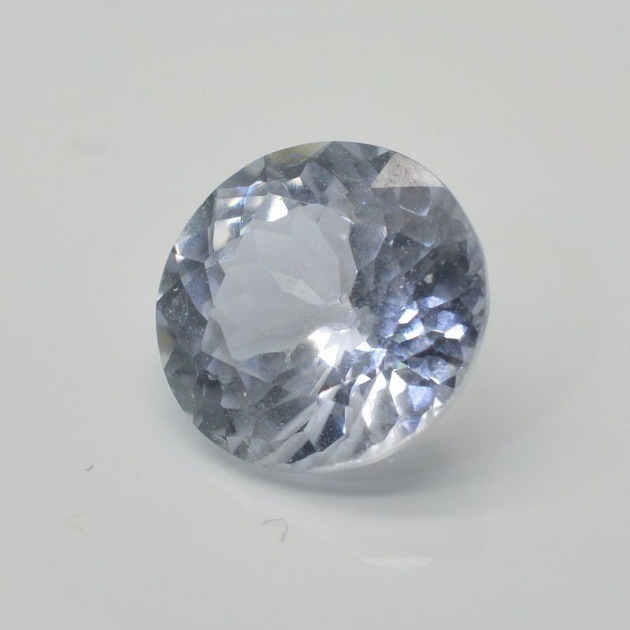 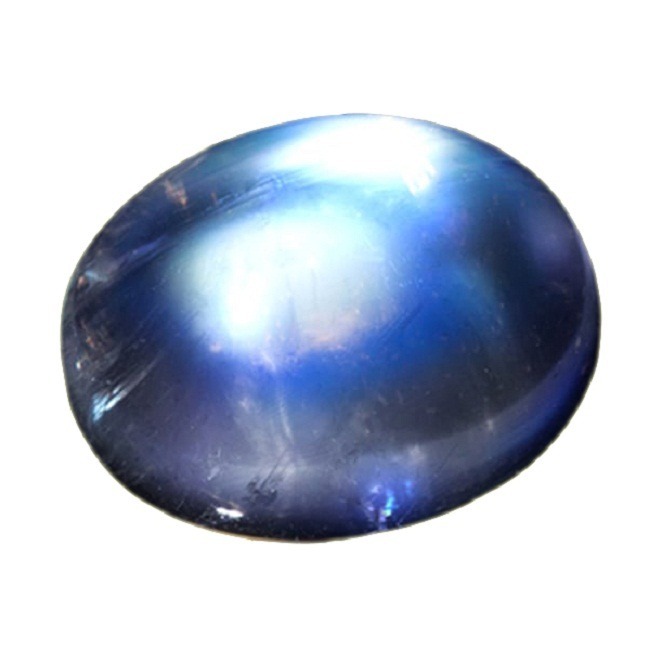 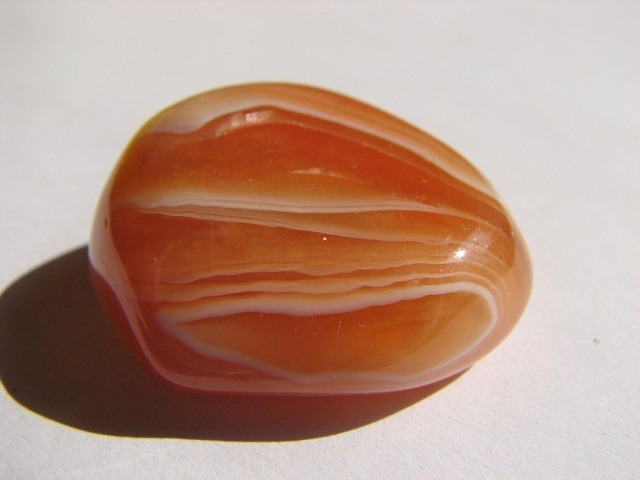 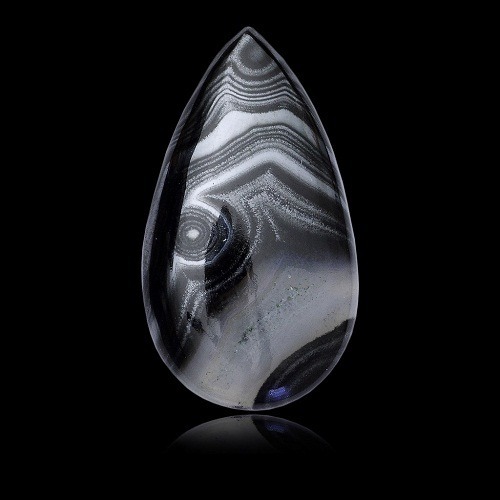 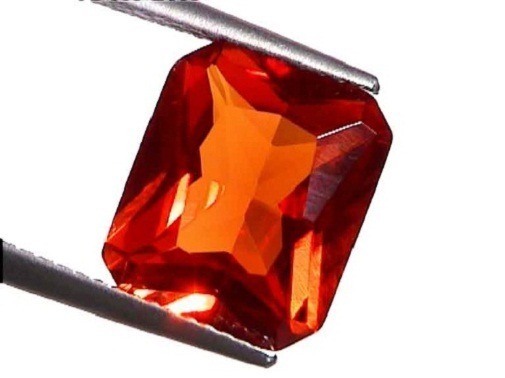 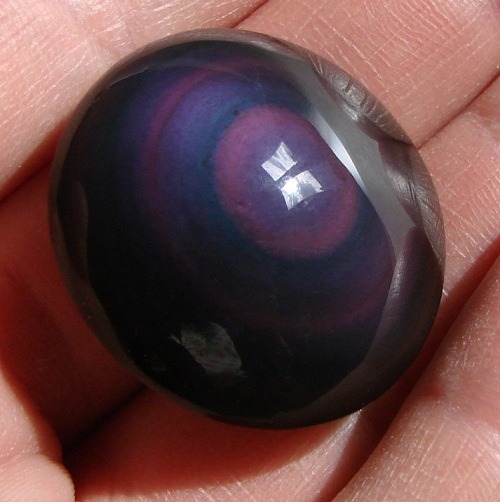 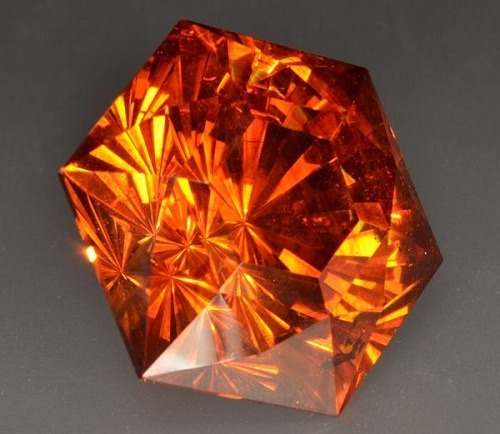 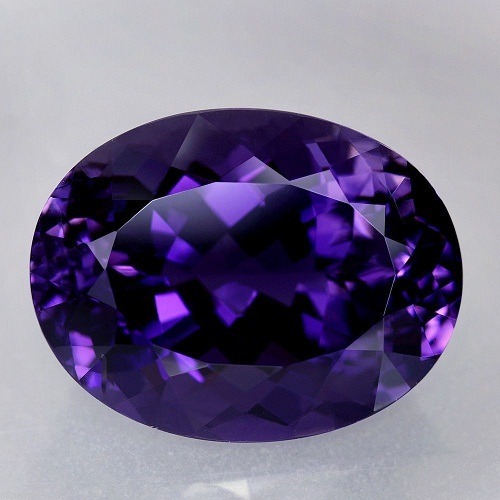 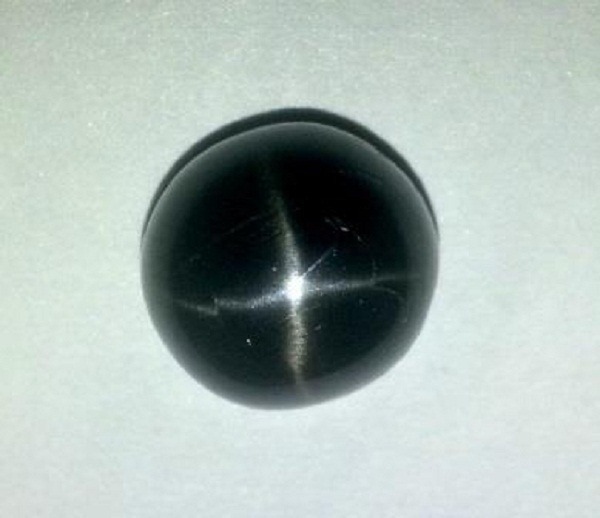 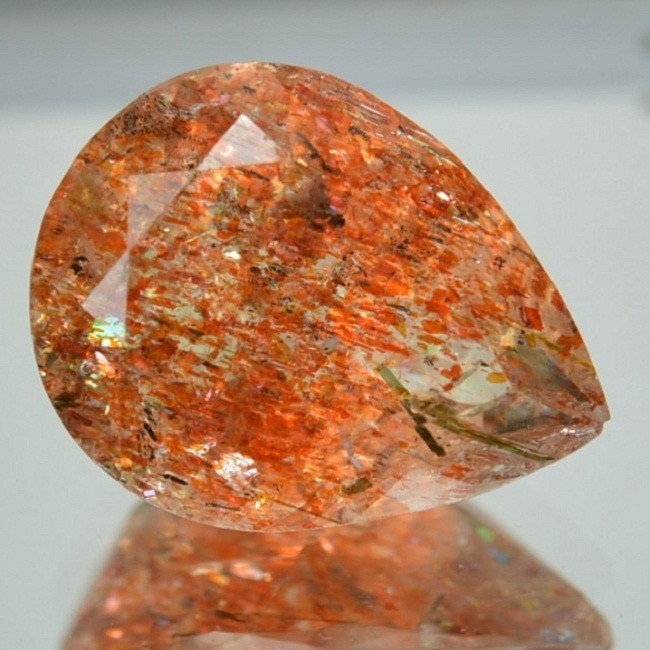 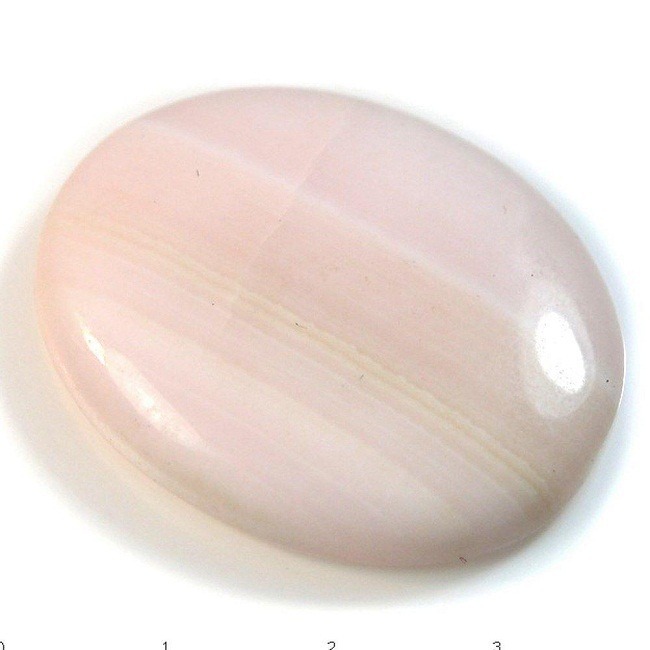 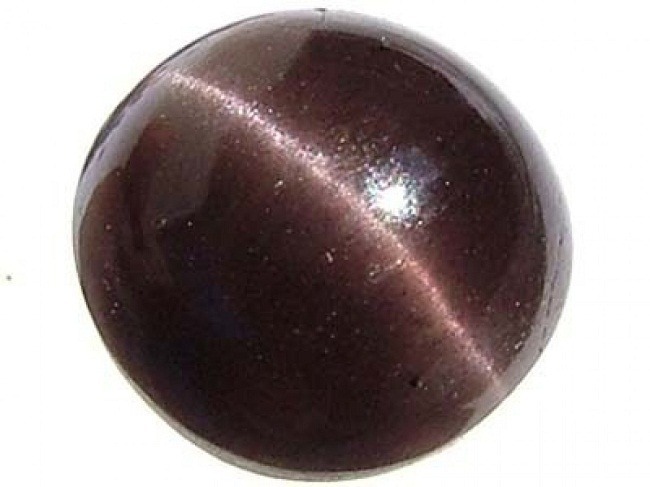 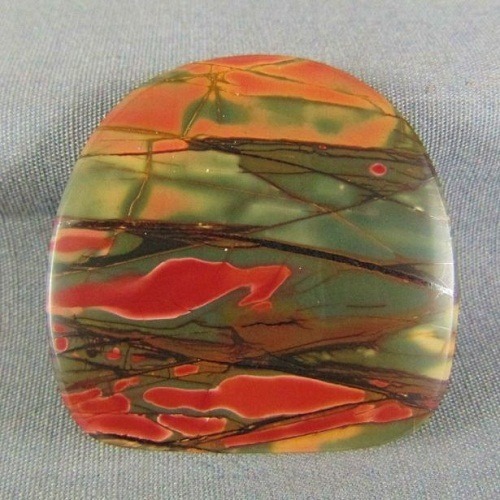 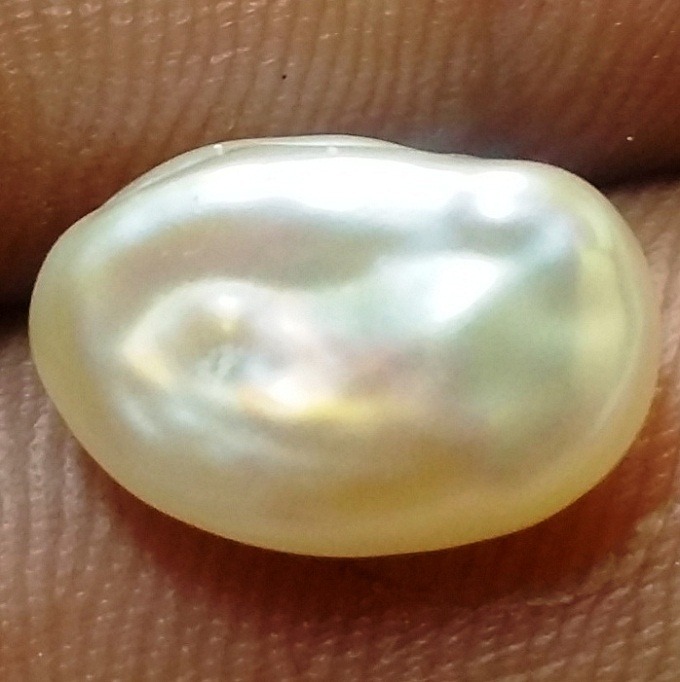 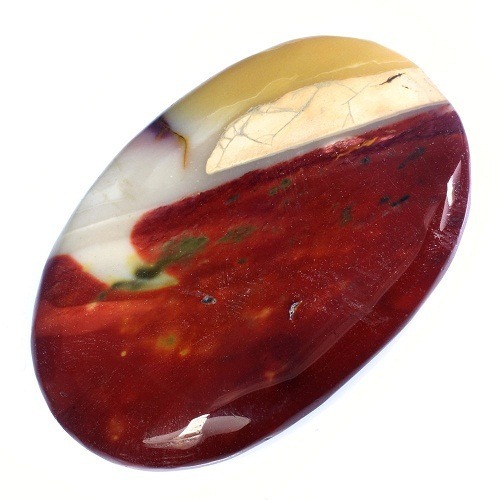 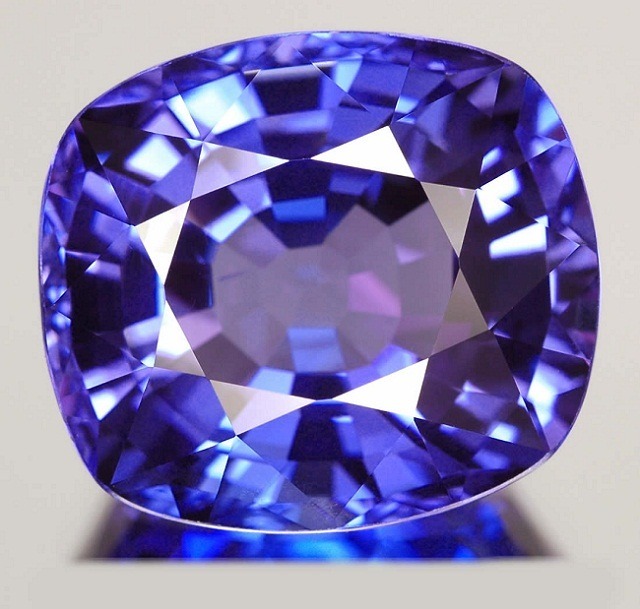 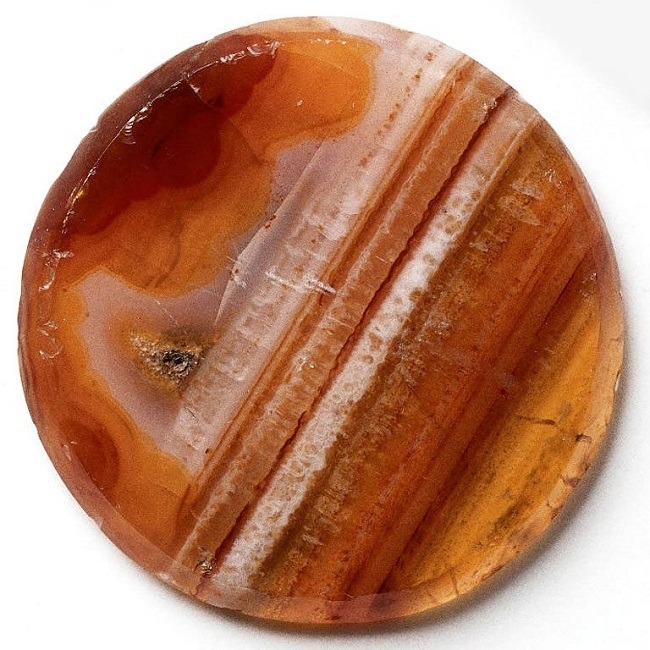 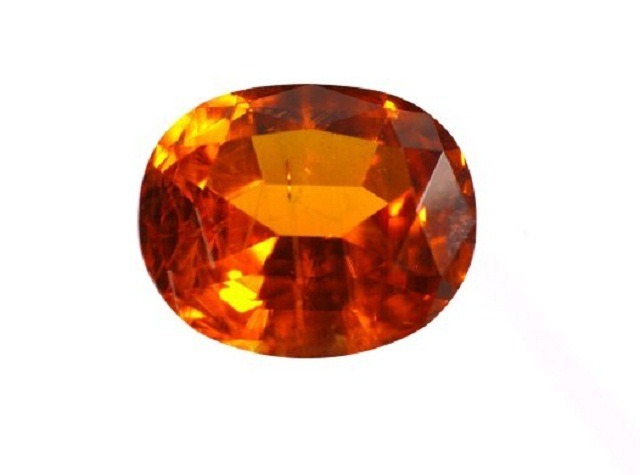 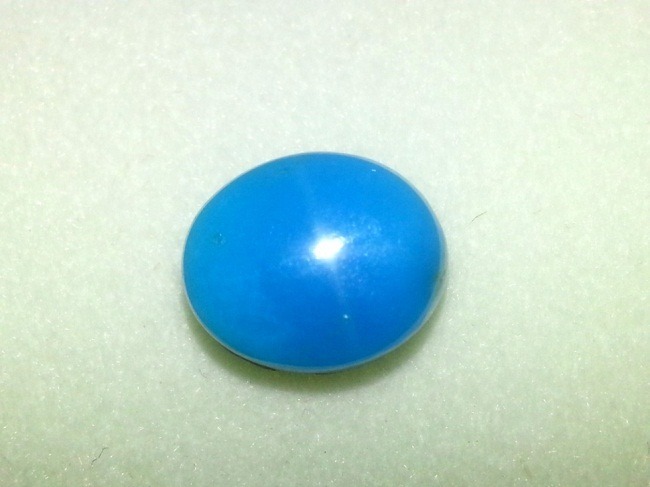 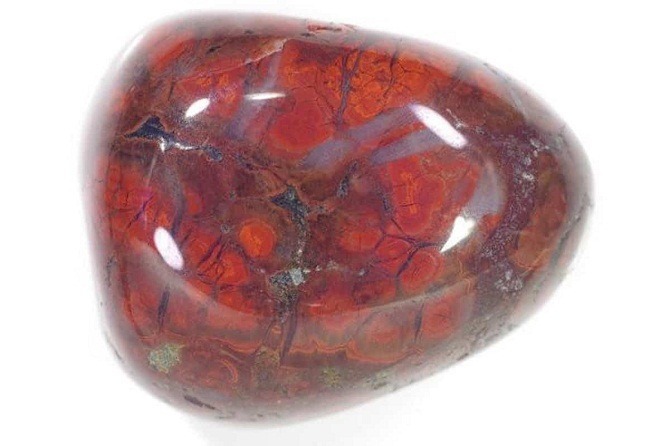 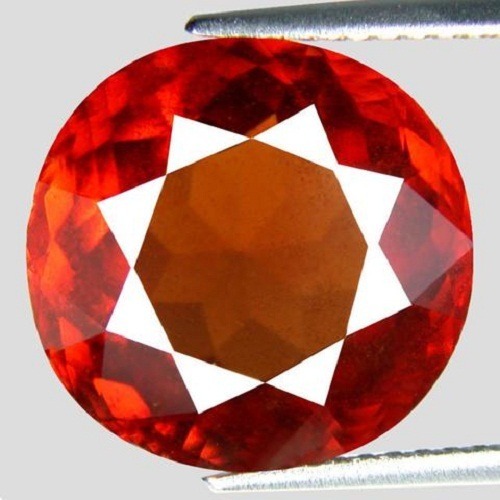 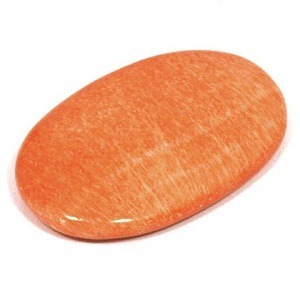 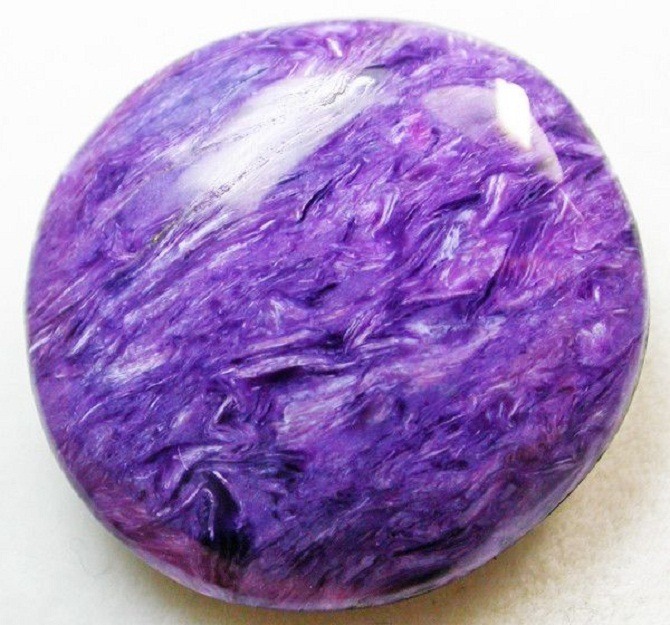 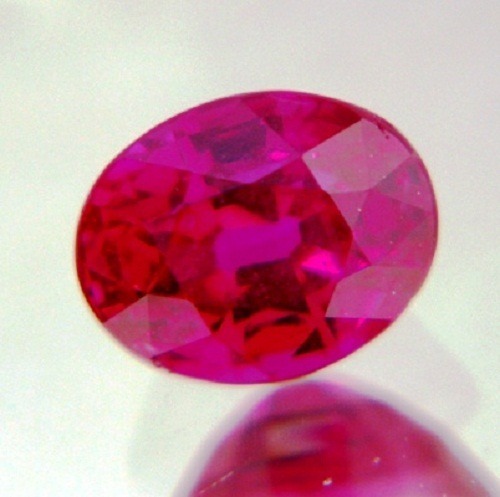 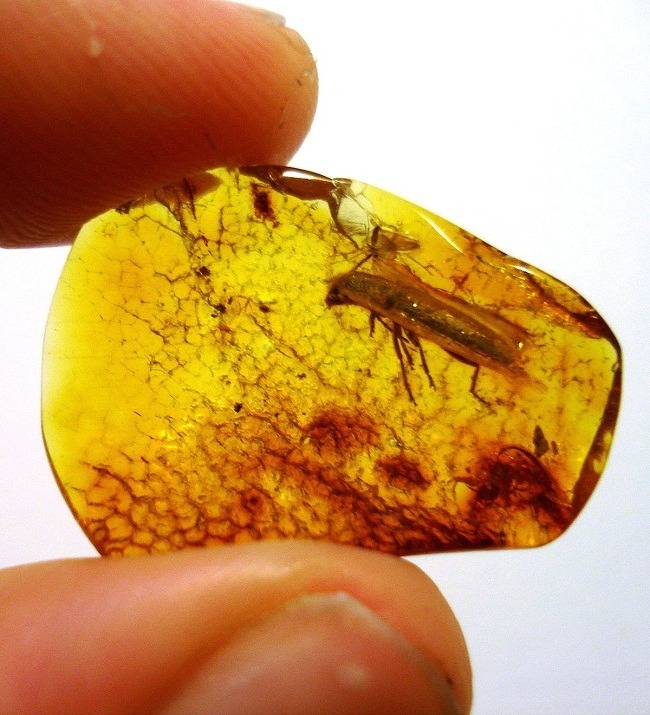 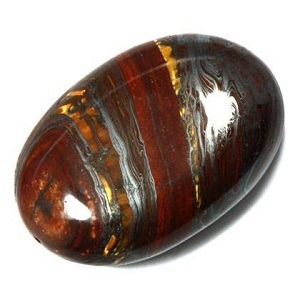 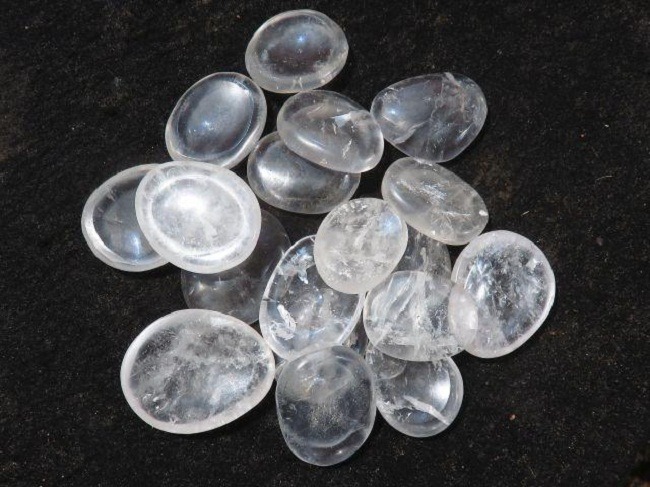 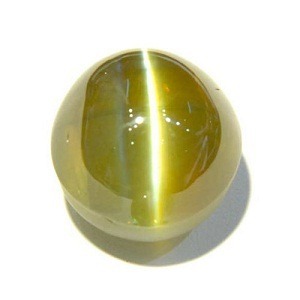 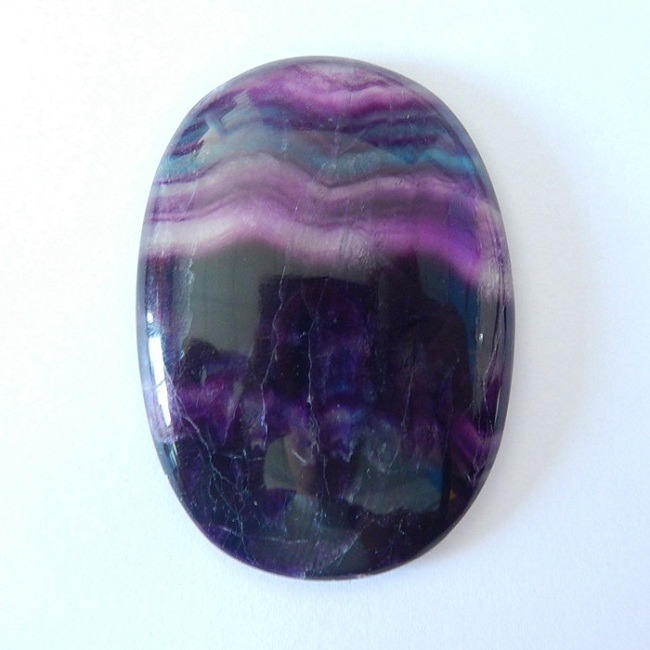 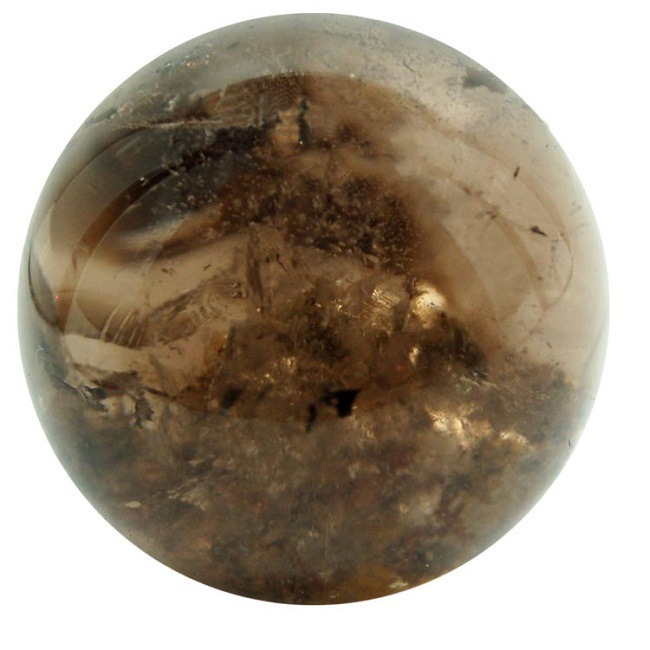 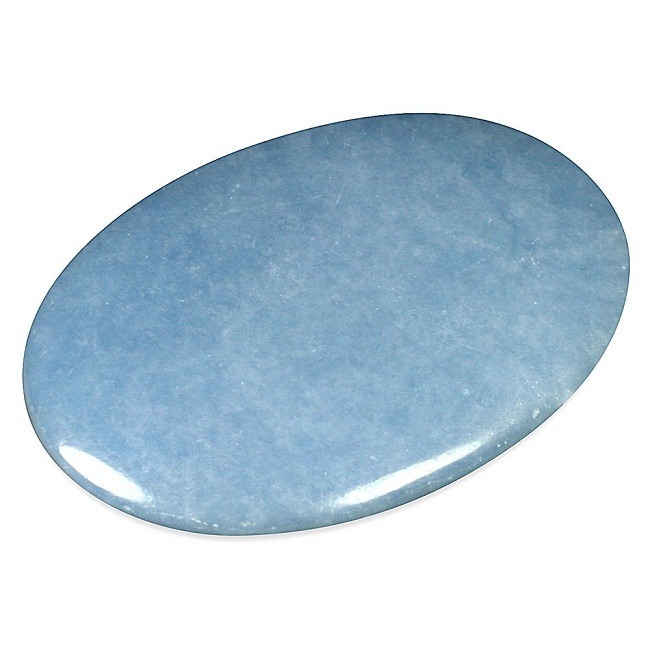 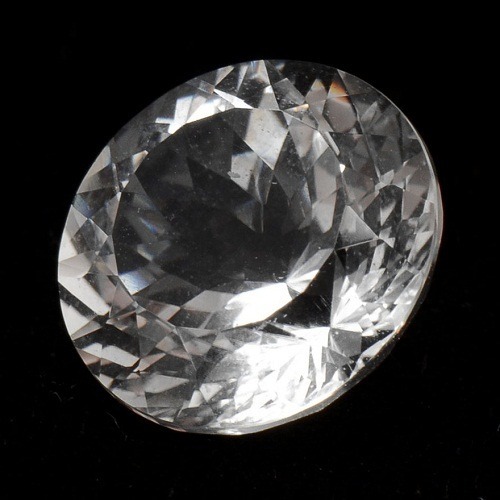 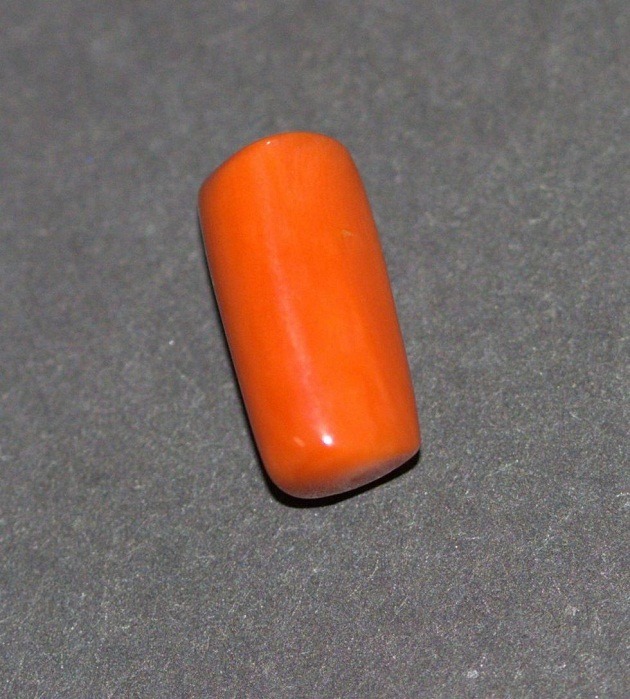 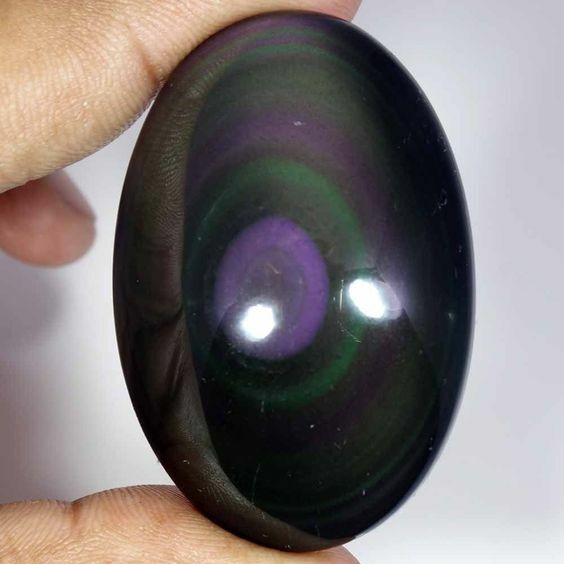 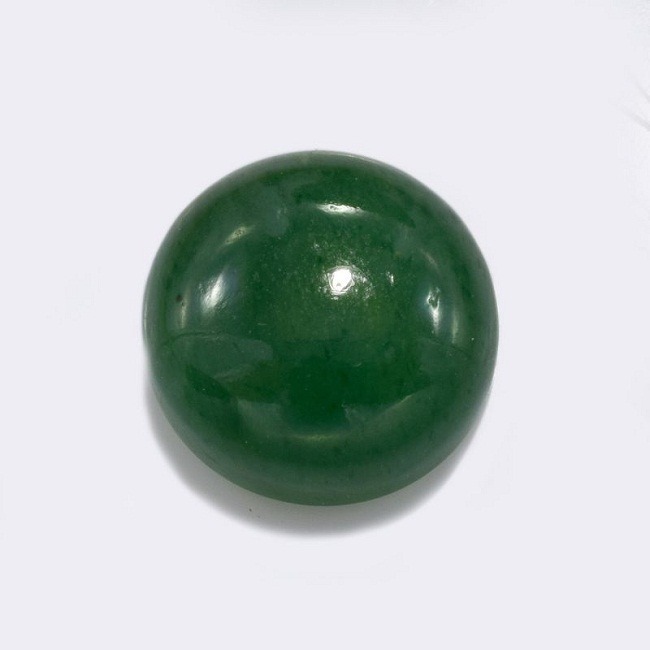 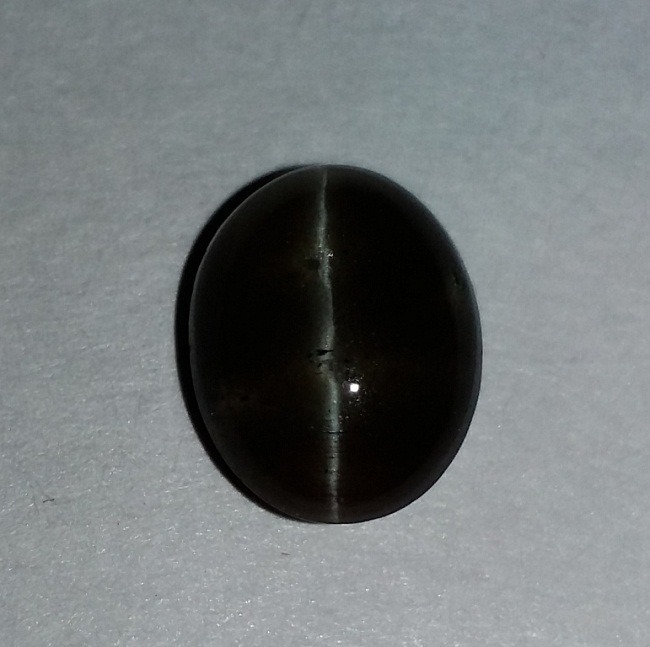 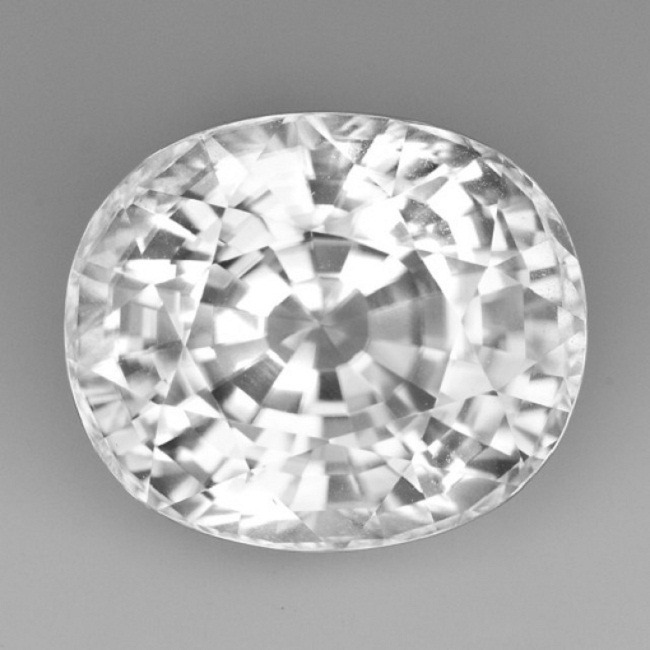 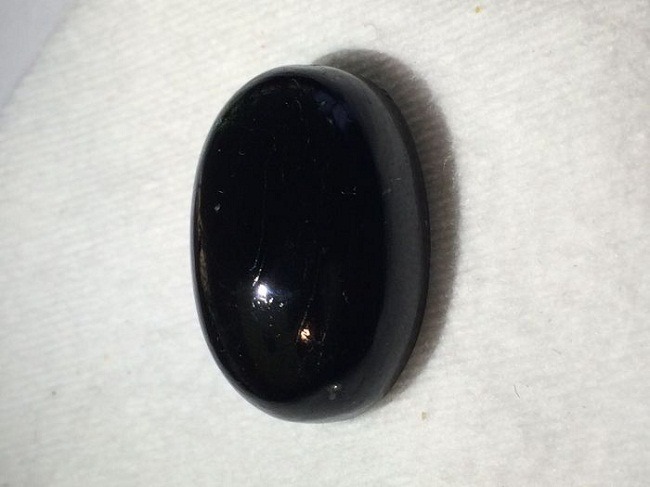 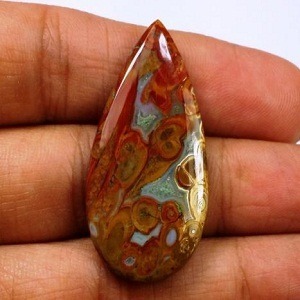 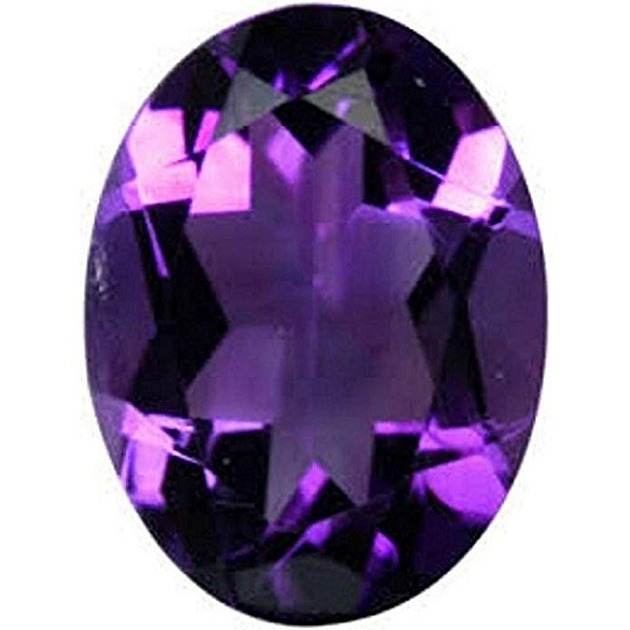 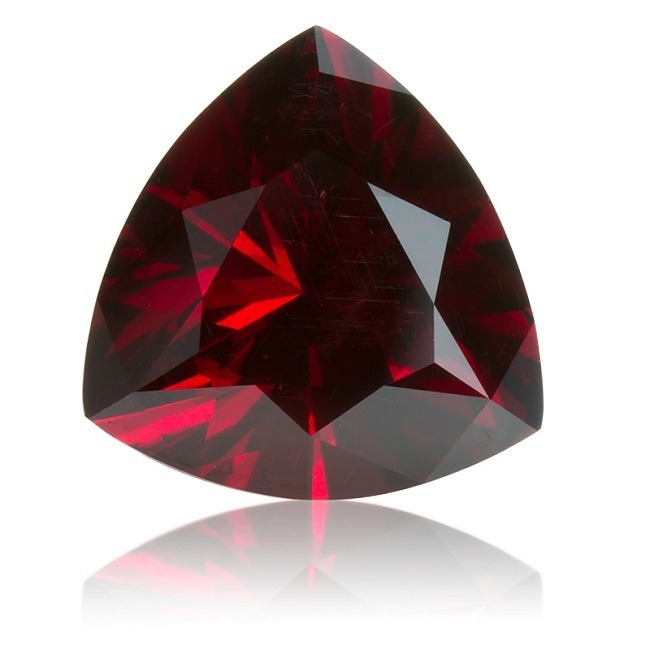 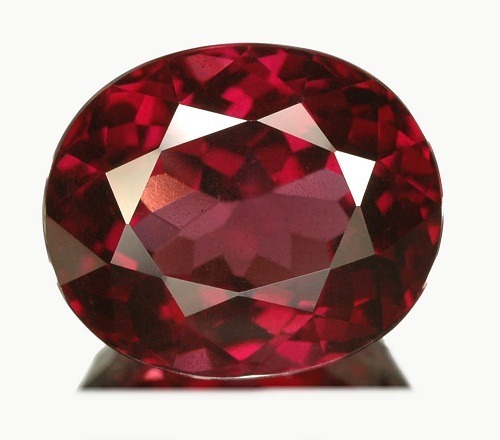 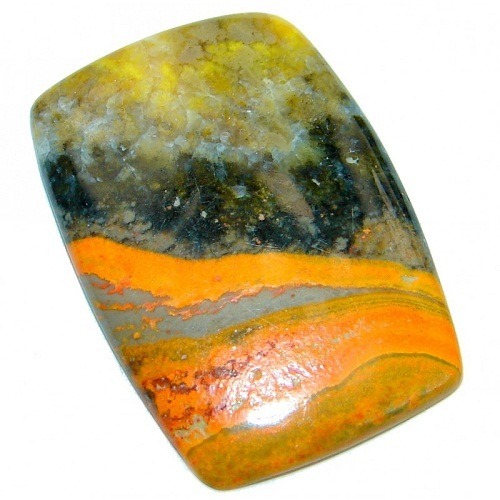 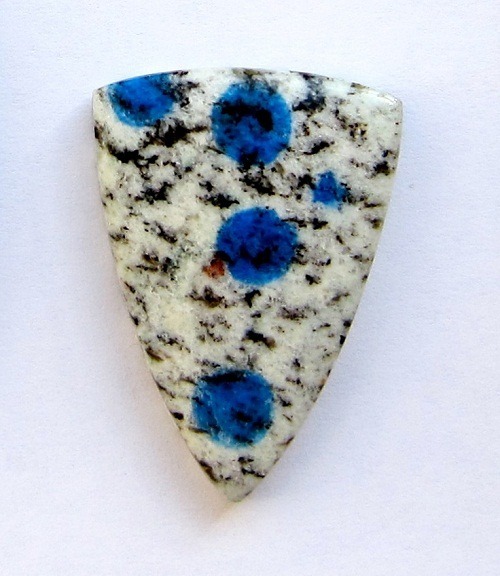 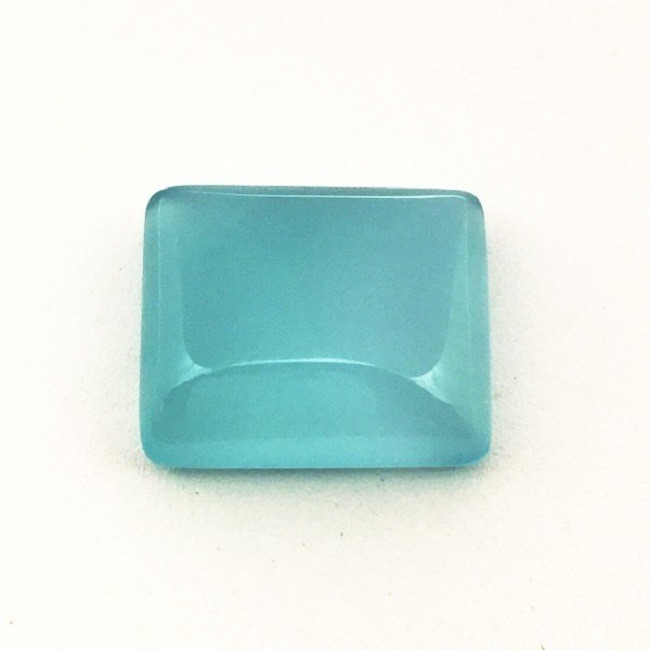 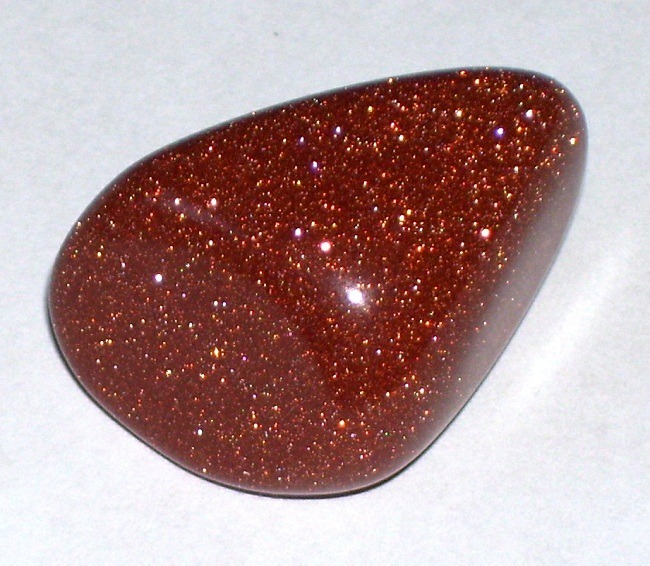 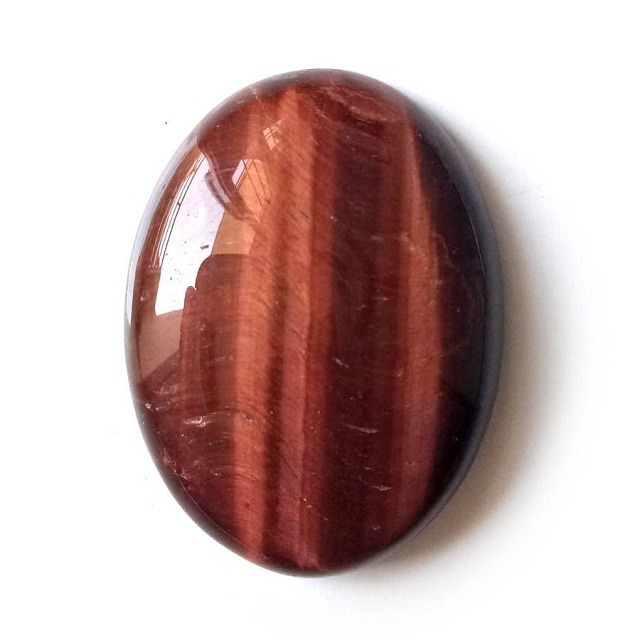 The infrared created by this gemstone creates the good resonance in the body. 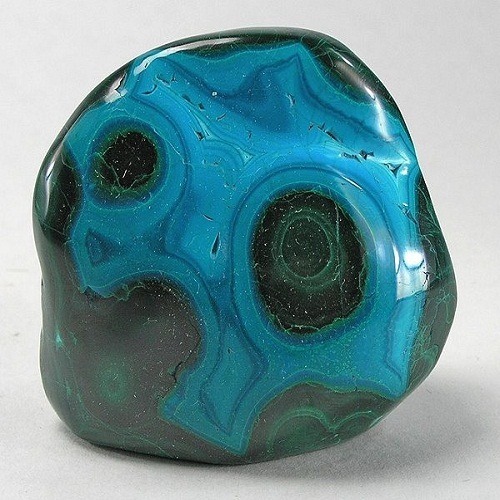 This creates very soothing effect on the nerves. 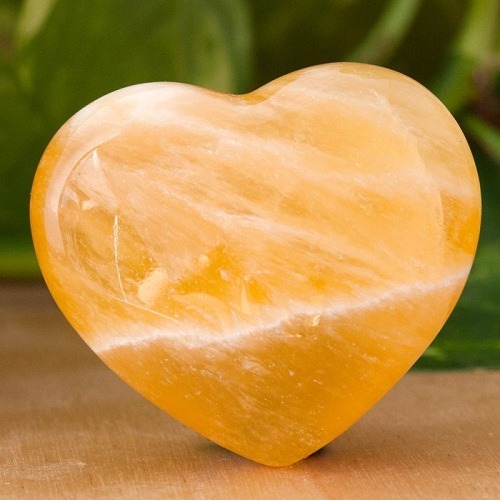 It heals the nervous system of the body and brings ne charm and livly feeling. 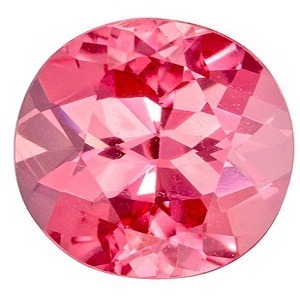 Watermelon tourmaline is also known as the gem of detox. 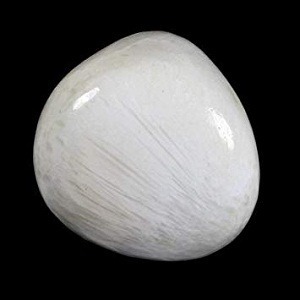 This helps to cure skin disorders, improves circulation, reduces water retention, and also reduces emotional malfunctions. 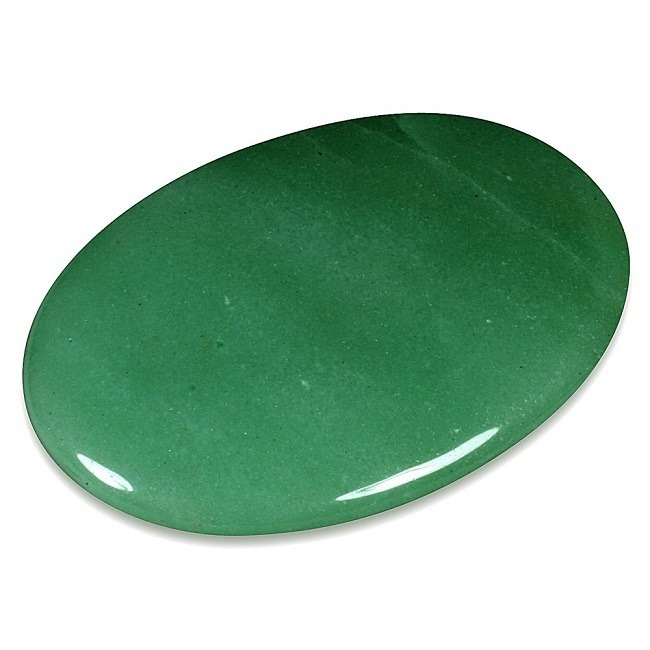 Since ancient time this stone is used for the reducing lactic acid carcinogenic material from the body. 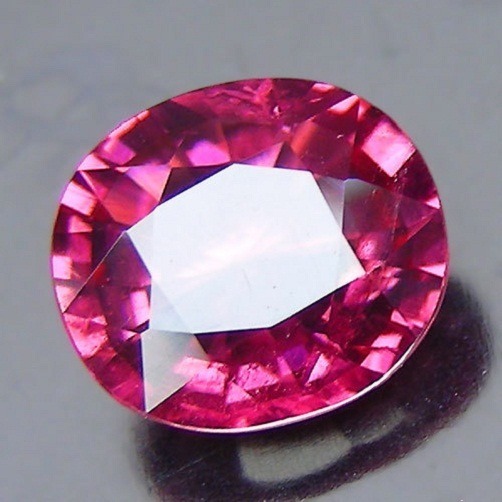 Origin: Watermelon Tourmaline is found in Sri Lanka, Brazil, Africa, United States, Western Australia, Afghanistan and Italy. 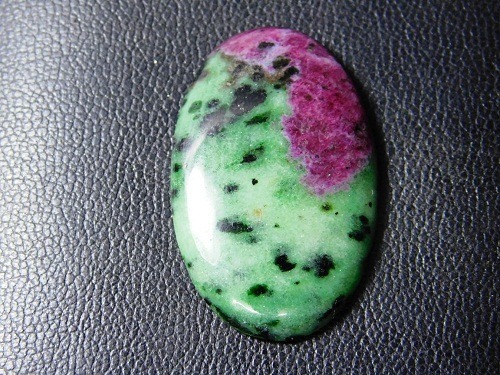 Watermelon Tourmaline works with the Heart chakra removing and clearing negative energies. 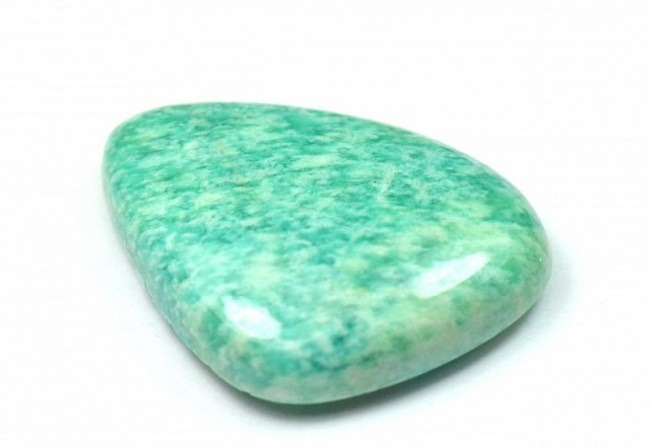 It removes and cleanses the negative energy around the body, and gives positive energy to the wearer. 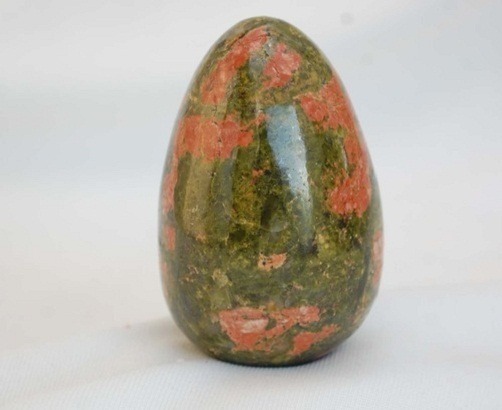 It act as a balancing stone, Watermelon Tourmaline acts on the mind and balances the mind. 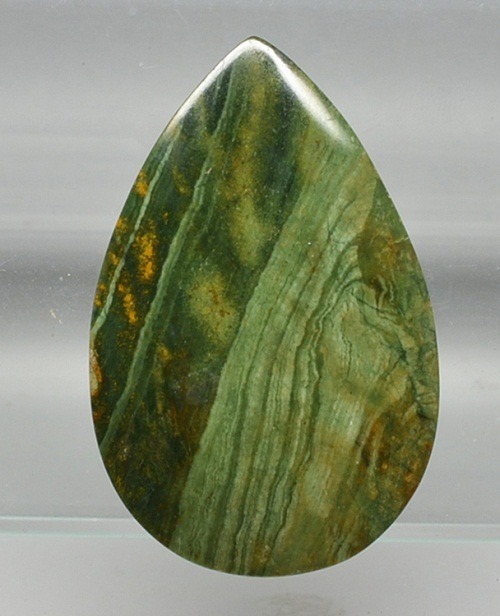 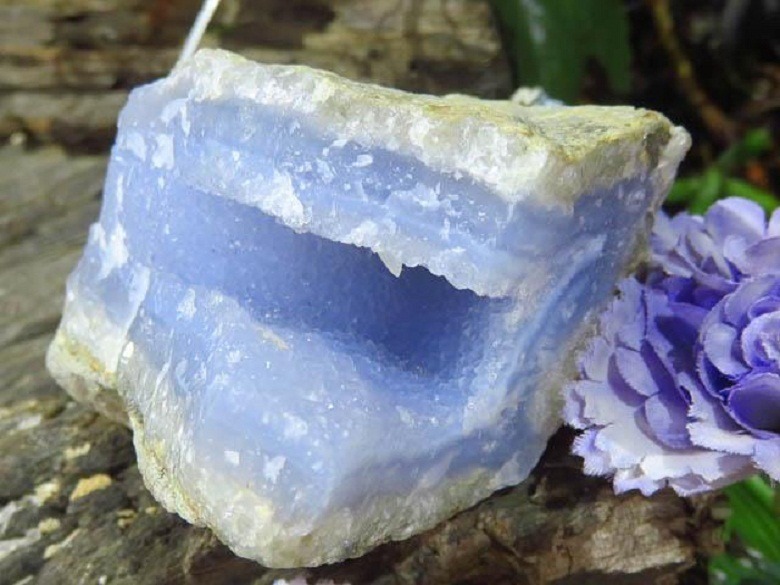 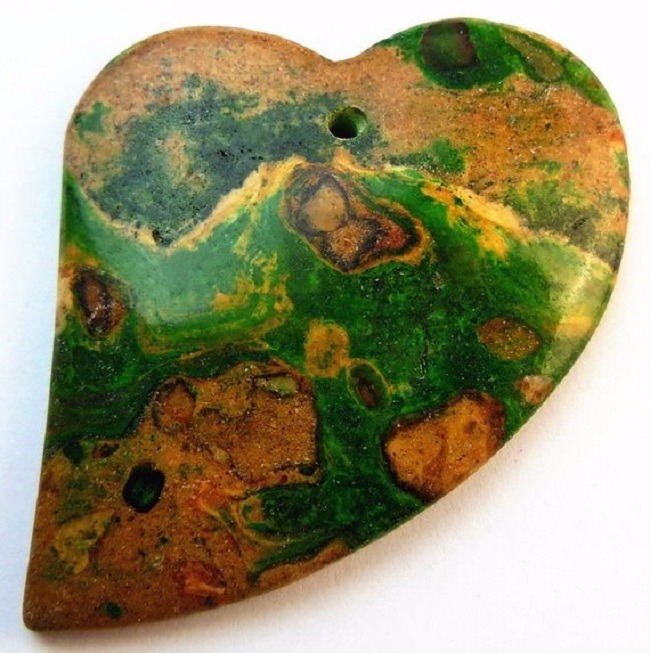 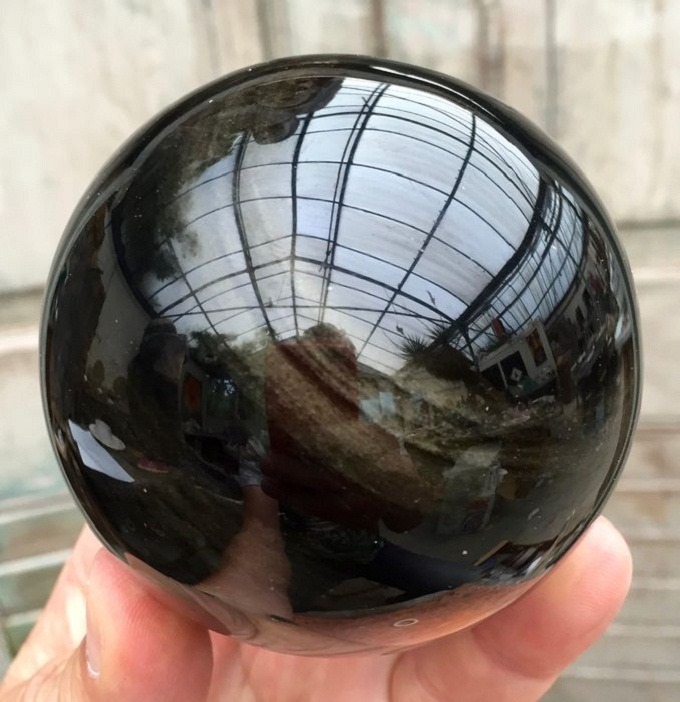 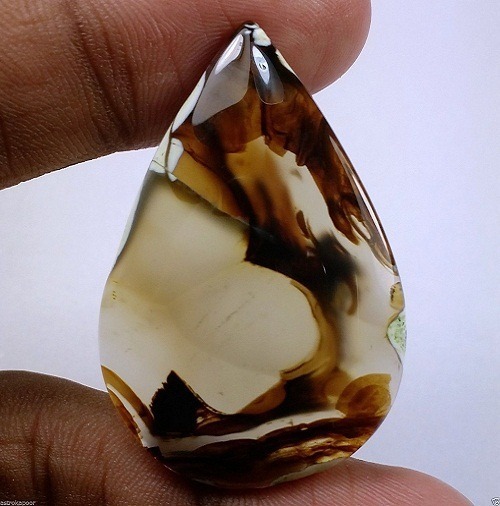 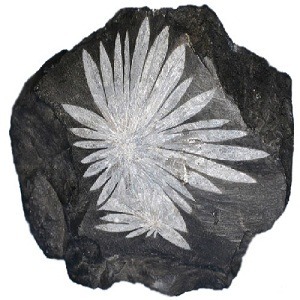 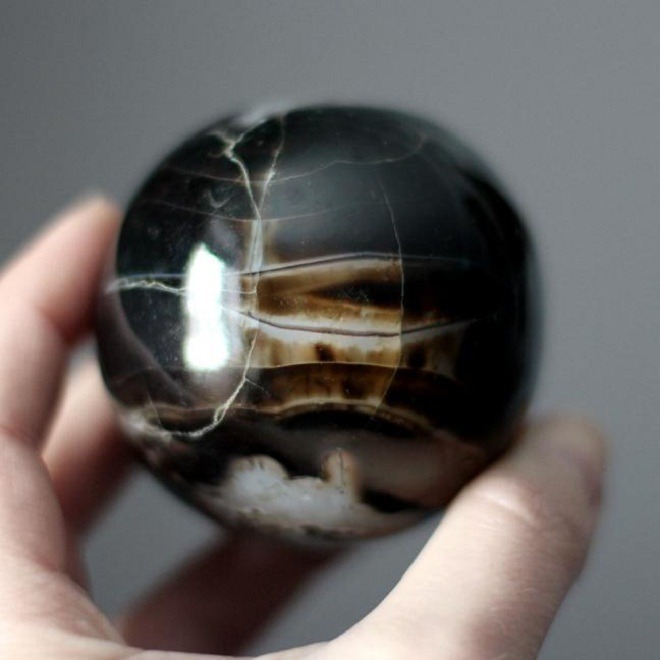 This stone is a wonderful stone to connect the nature spirits and the earth. 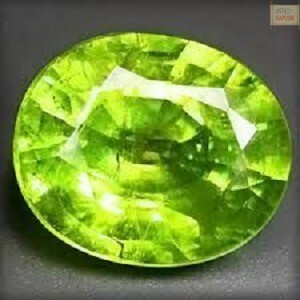 This can be very useful for one, who lacks confidence and low spirit in life. 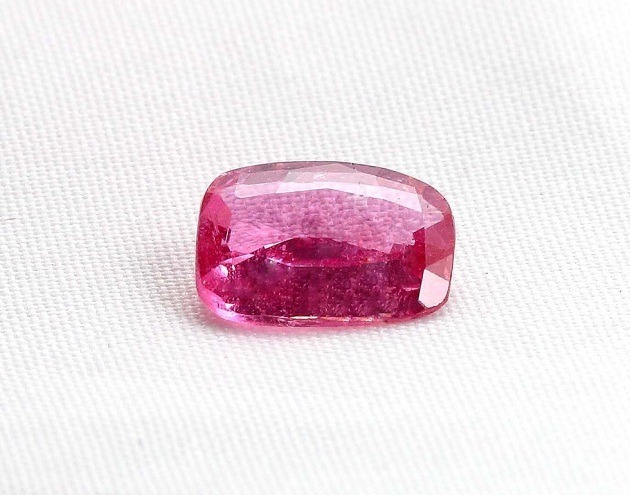 Watermelon Tourmaline is widely used in the medical astrology for the treatment of depression and mental trauma. 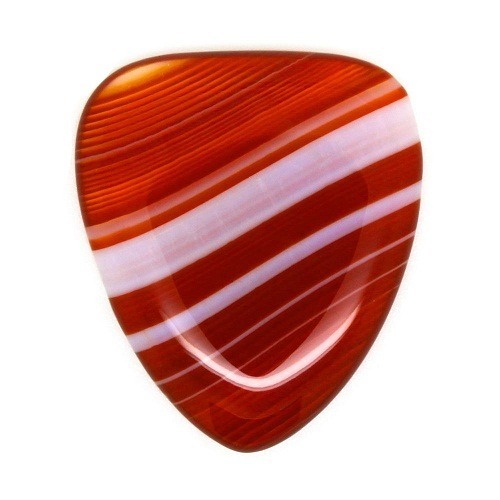 All the three colors help to strengthen the brain and the nervous system of the body. 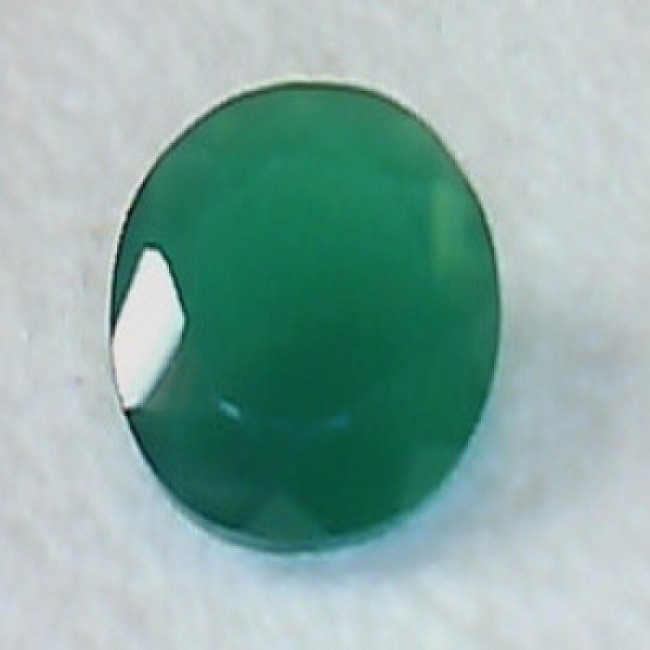 Its green color brings new energy in the life of the wearer. 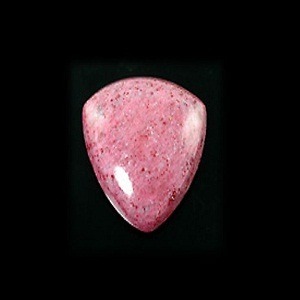 Its vibrant pink color is very useful in the treatment of low blood pressure. 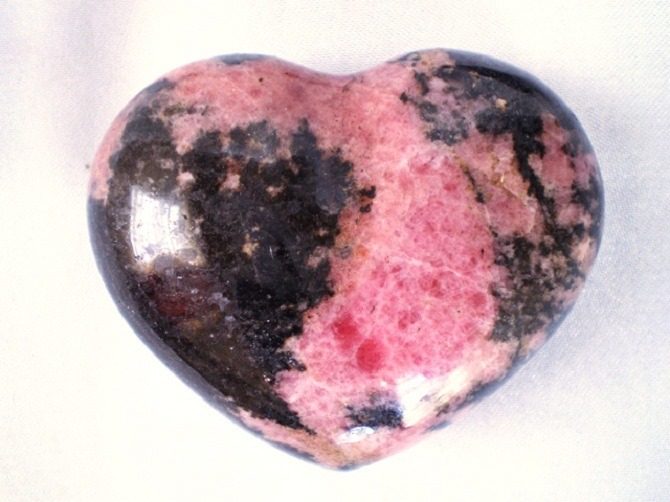 It also heals the circulatory disorders. 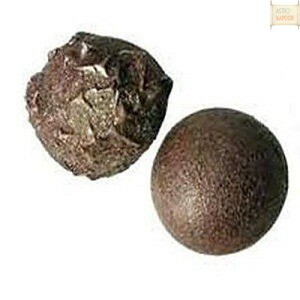 Since ancient time, it is widely used in the treatment of Schizophrenia and mental disorders. 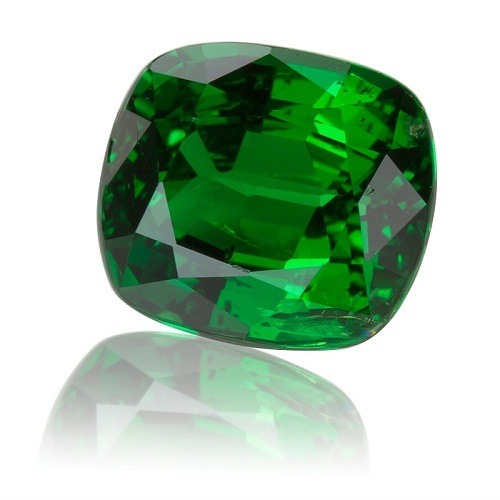 Why Semiprecious gemstone Watermelon Tourmaline? 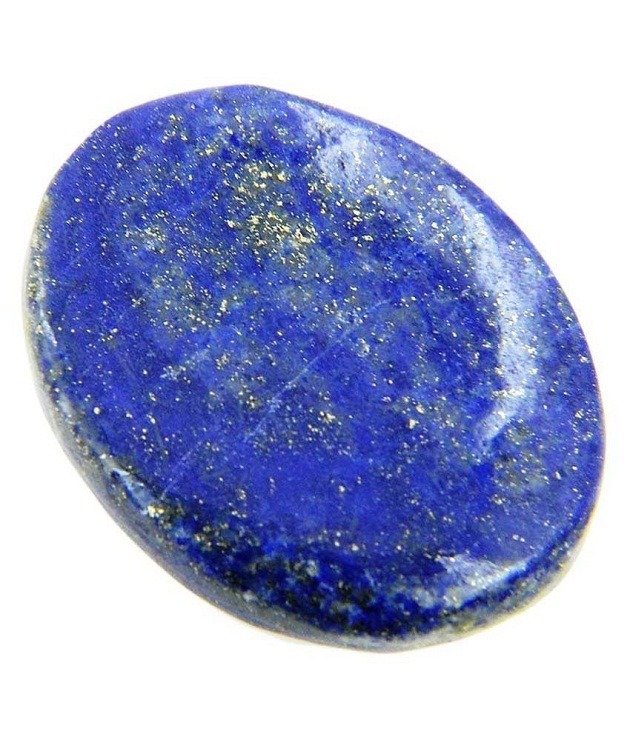 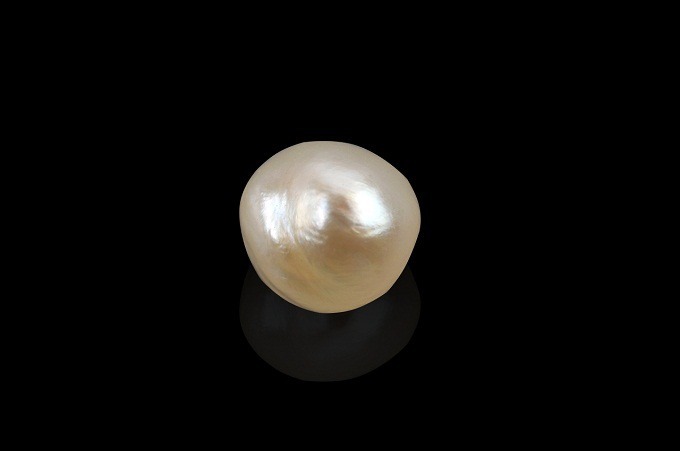 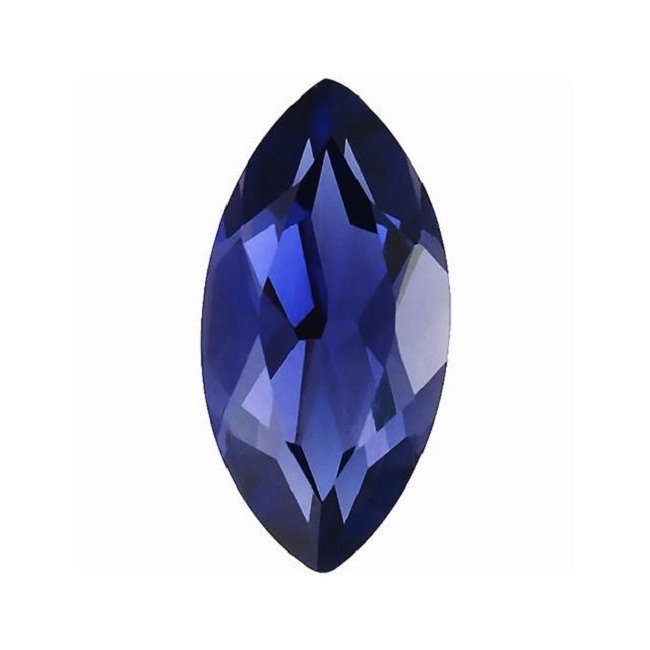 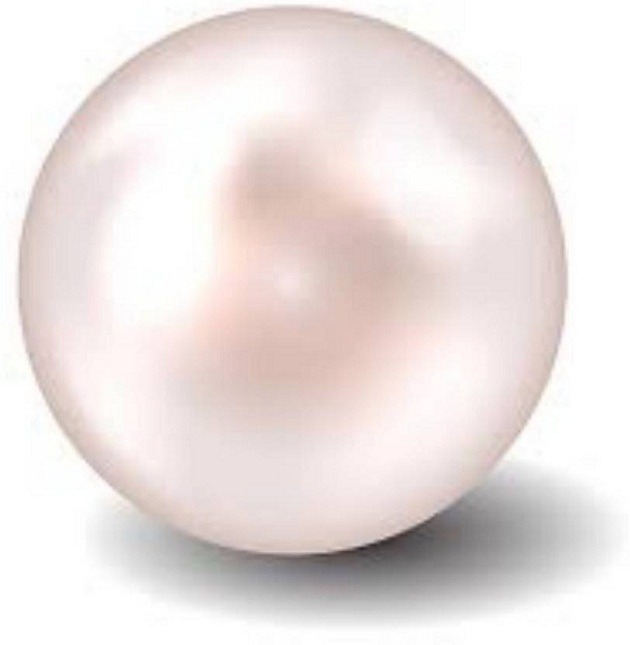 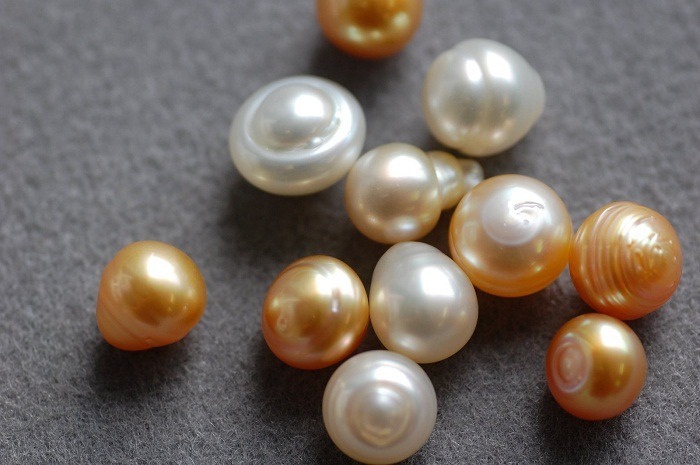 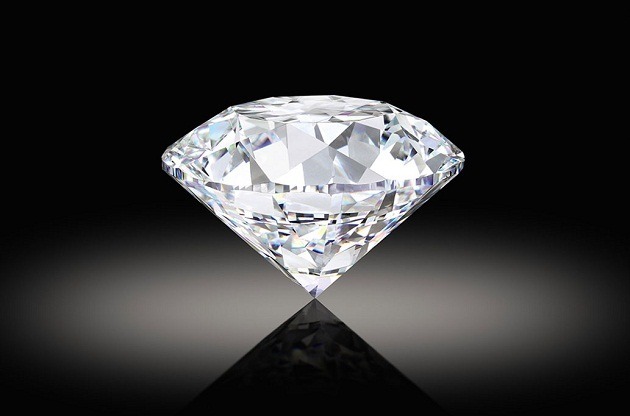 Although this is a semiprecious gemstone, it is highly beneficial in its metaphysical properties. 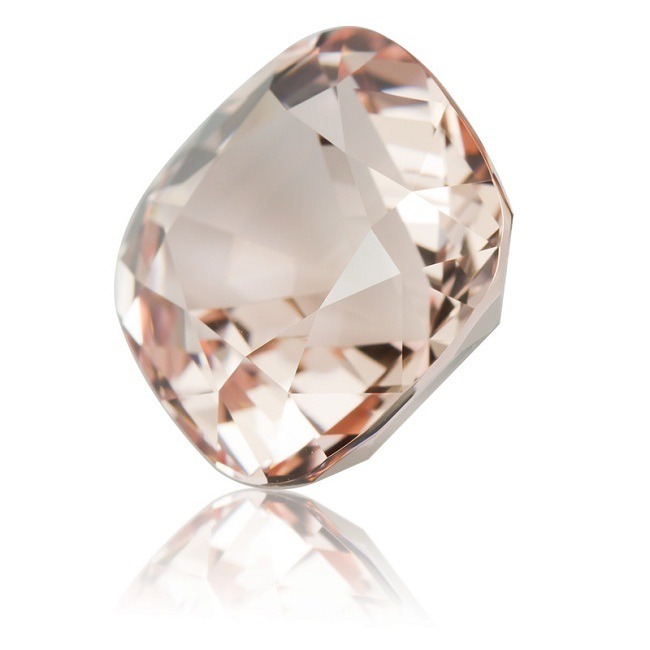 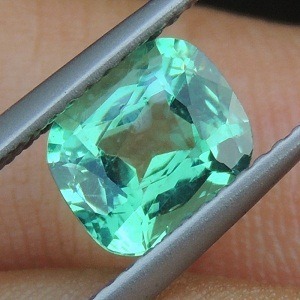 Watermelon Tourmaline is cheaper than the precious gemstone. 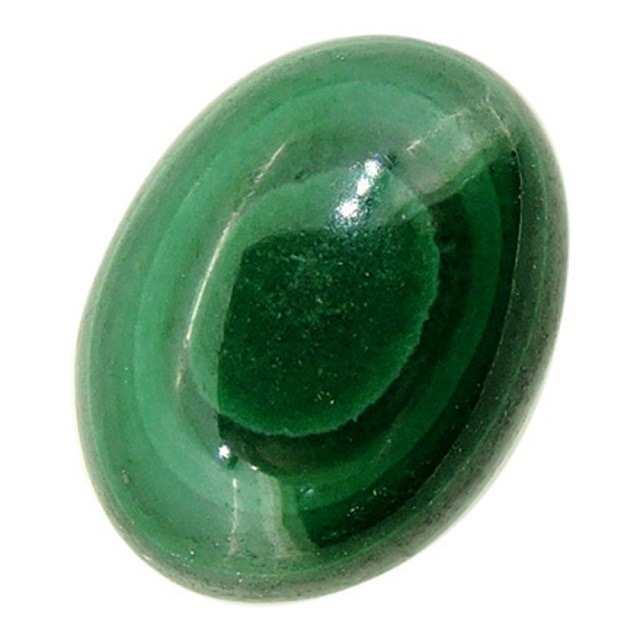 Semiprecious gemstone can be worn by anyone without any astrological consultation. 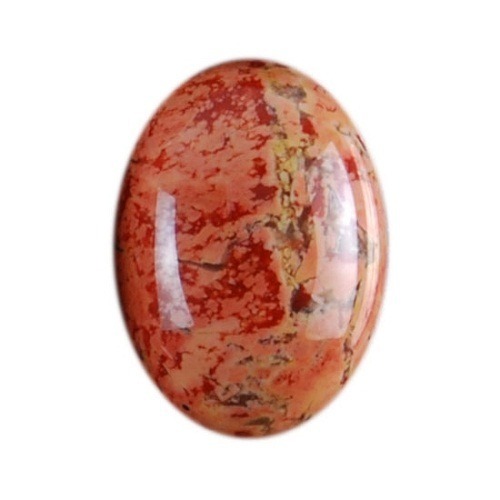 These are safe gemstone and give immense benefit to the wearer. 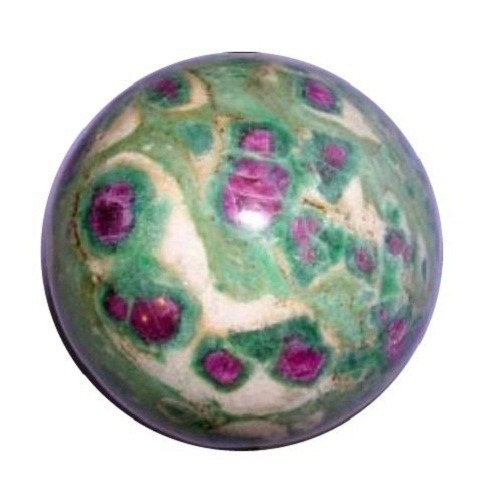 You can also keep the bead of watermelon tourmaline gemstone for attracting posiitve vibrations. 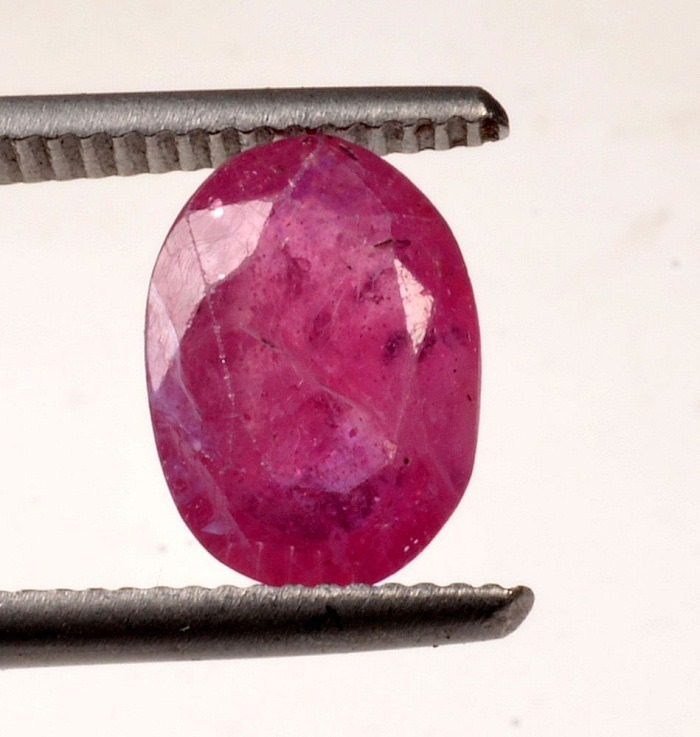 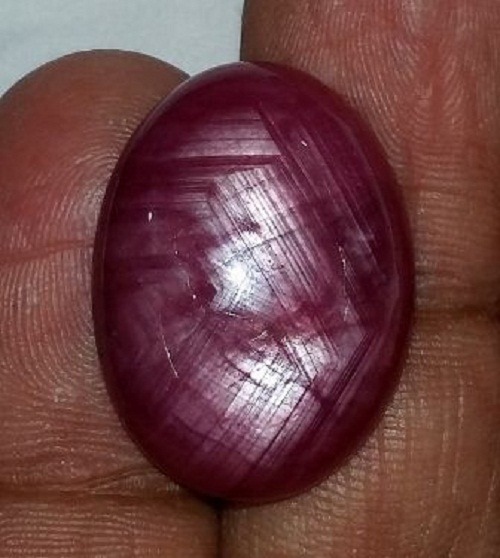 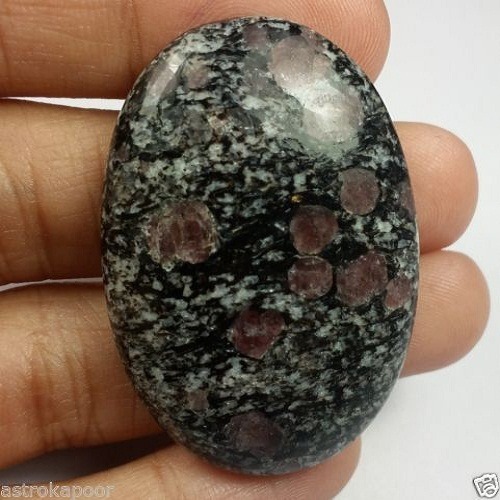 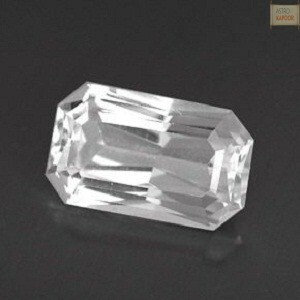 Wholesale price of Watermelon Tourmaline: You can visit astrokapoor office or can buy online form our Astro store. 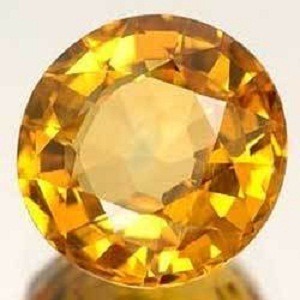 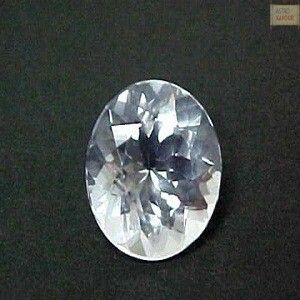 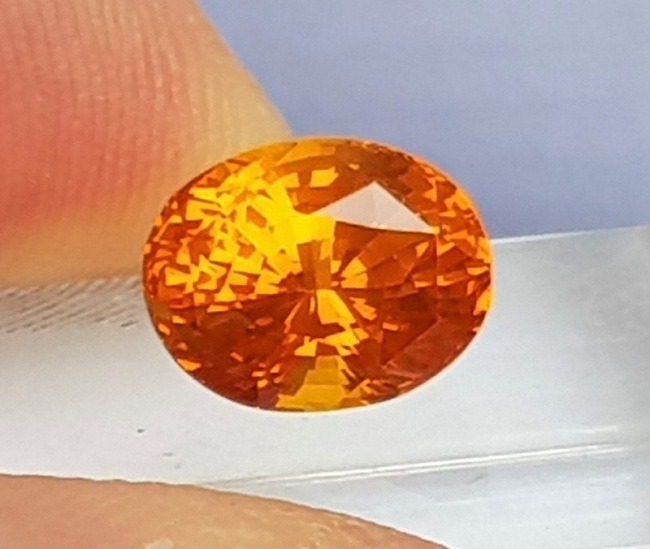 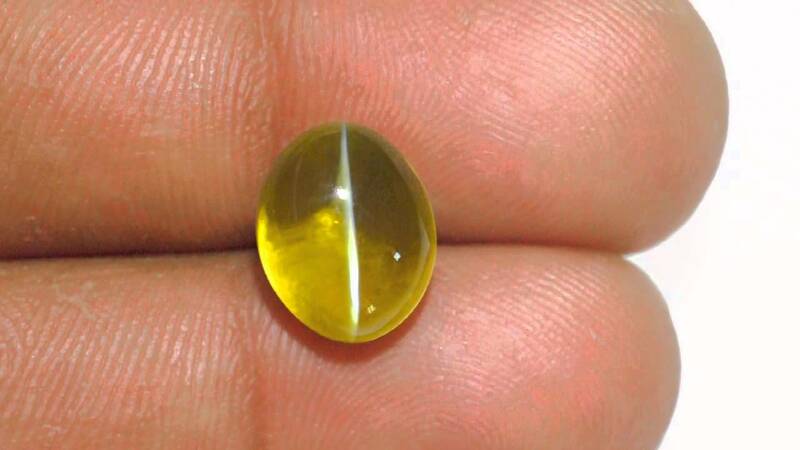 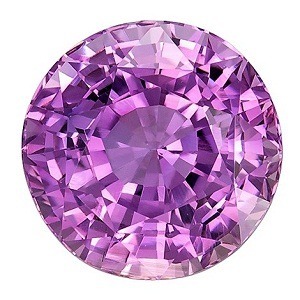 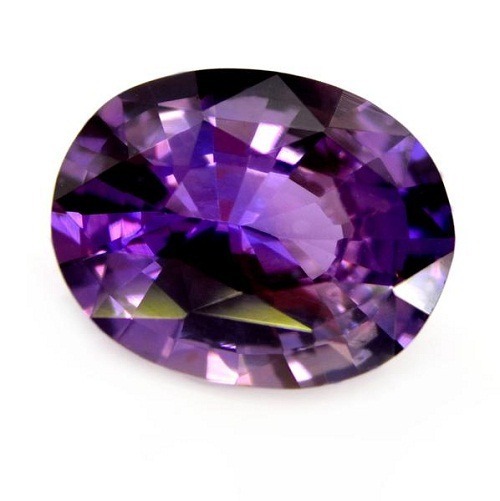 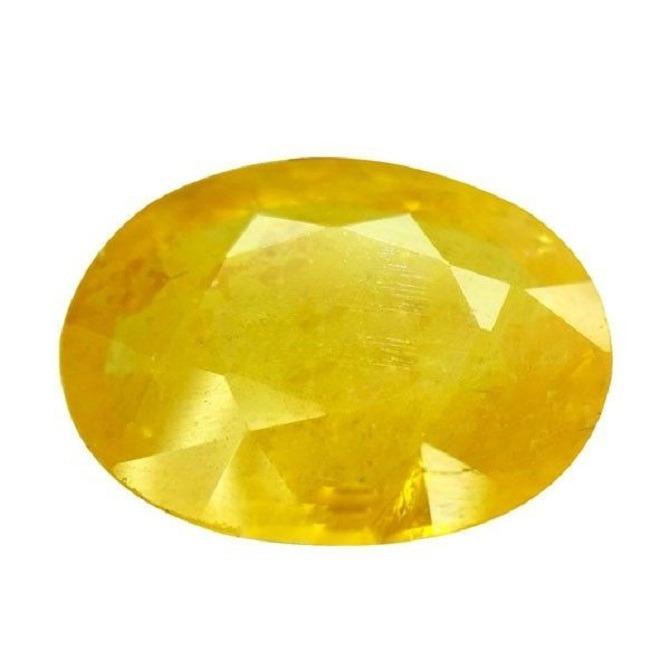 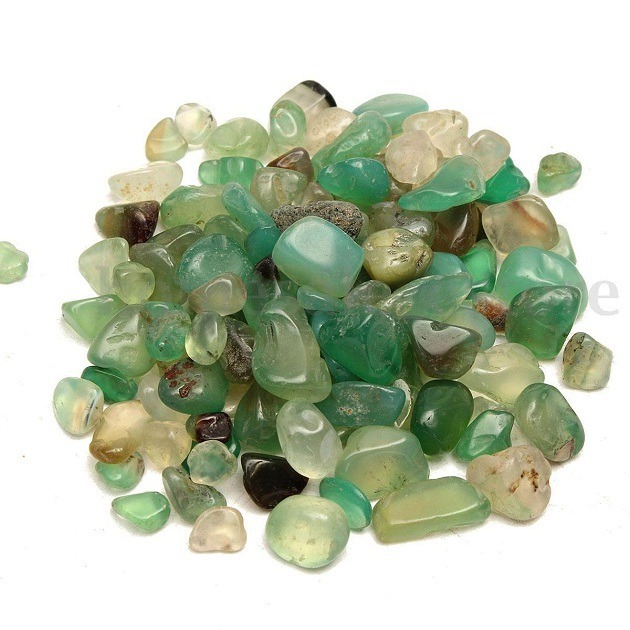 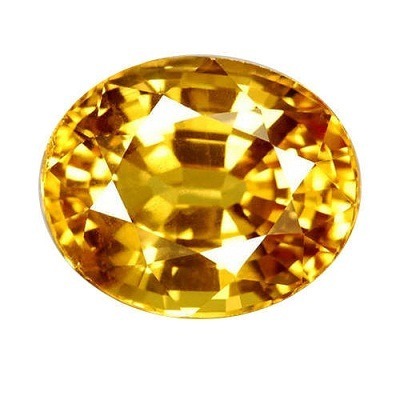 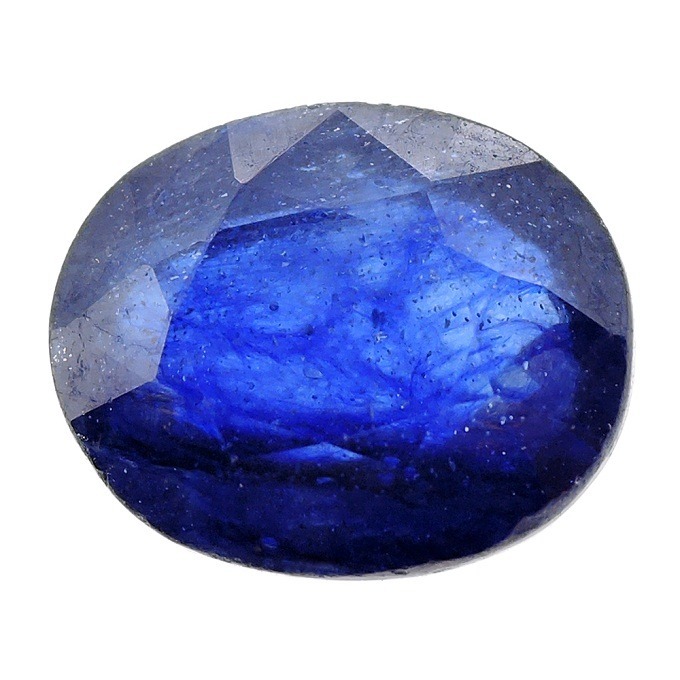 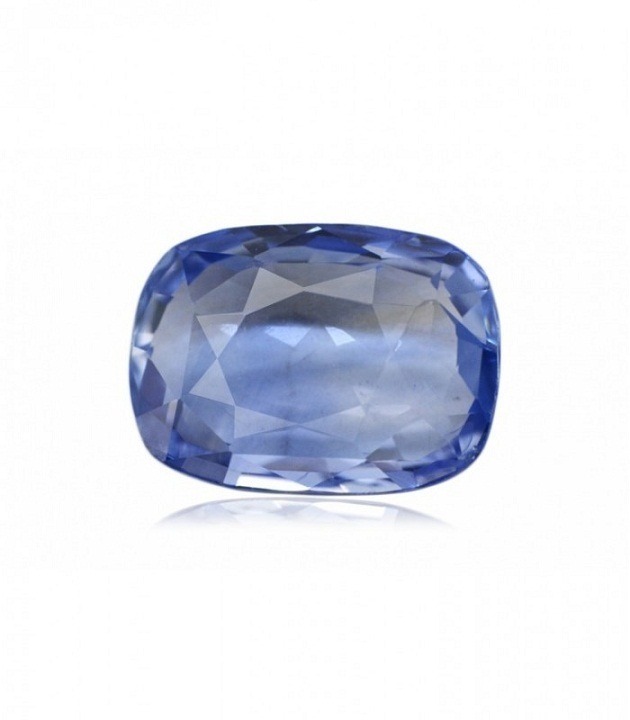 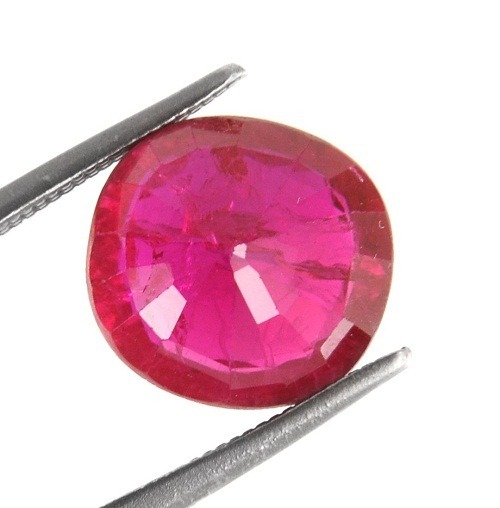 We provide natural certified gemstone in a wholesale price.